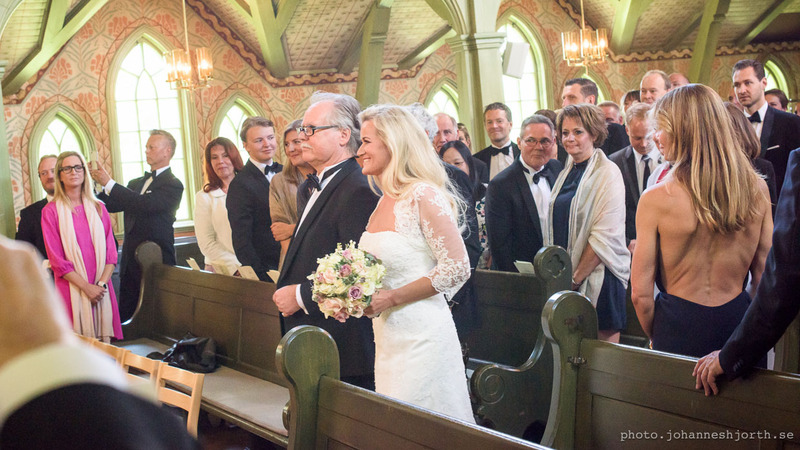 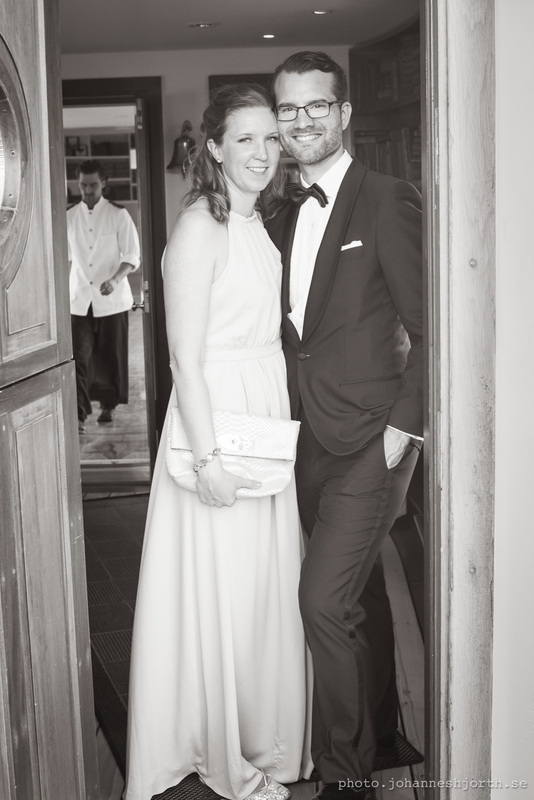 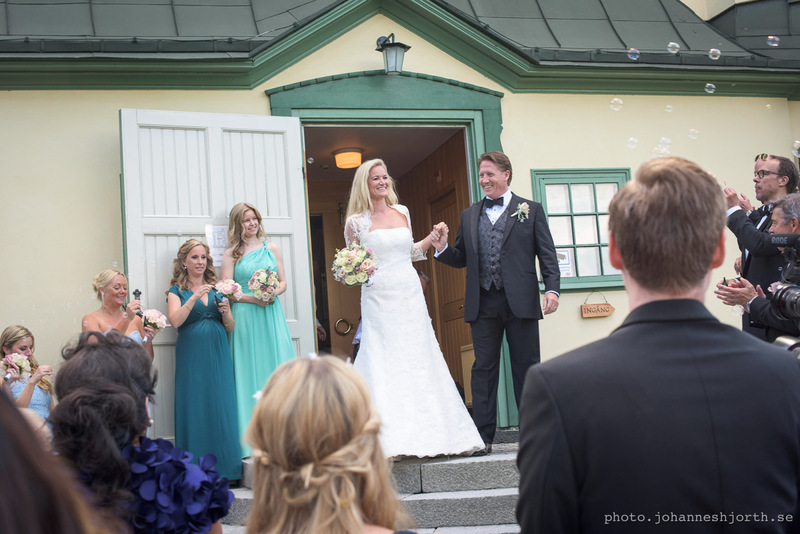 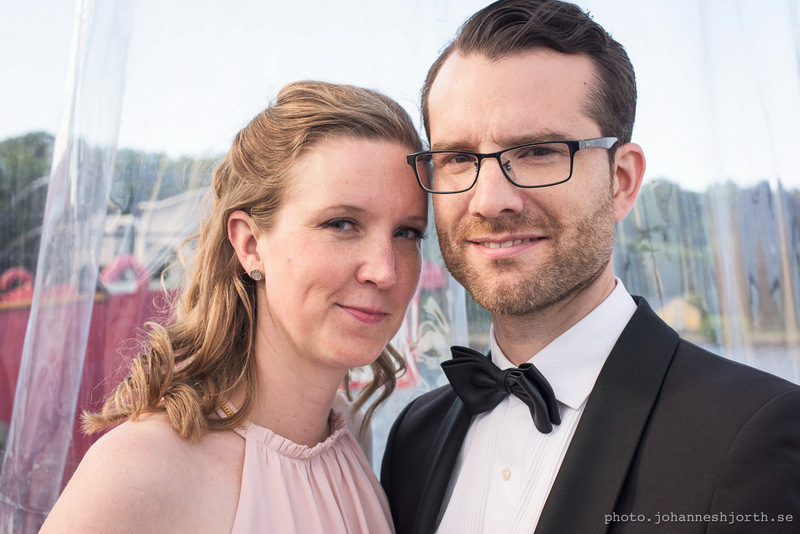 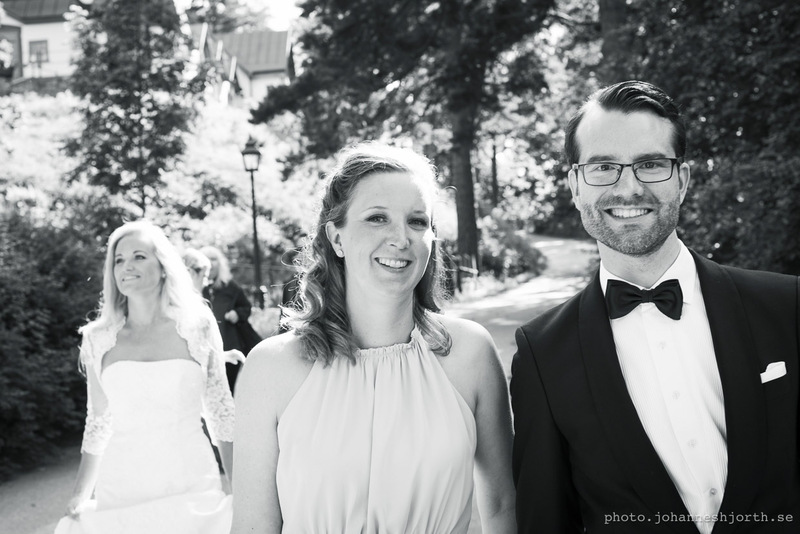 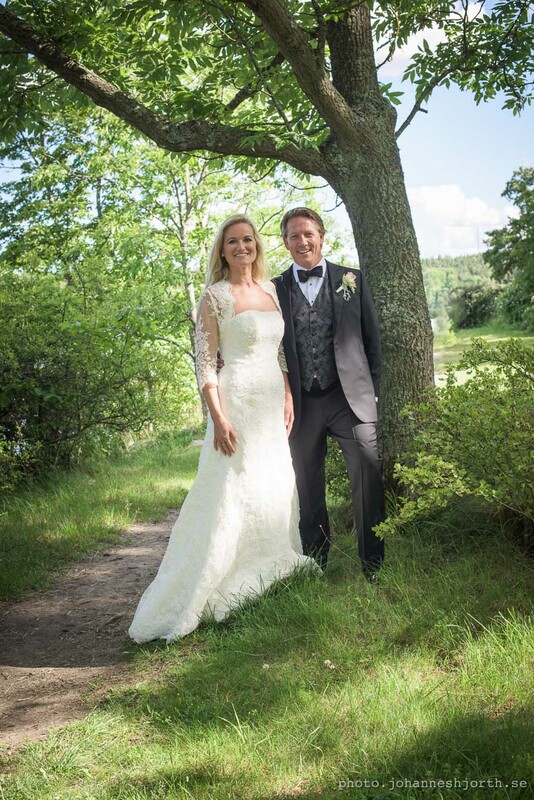 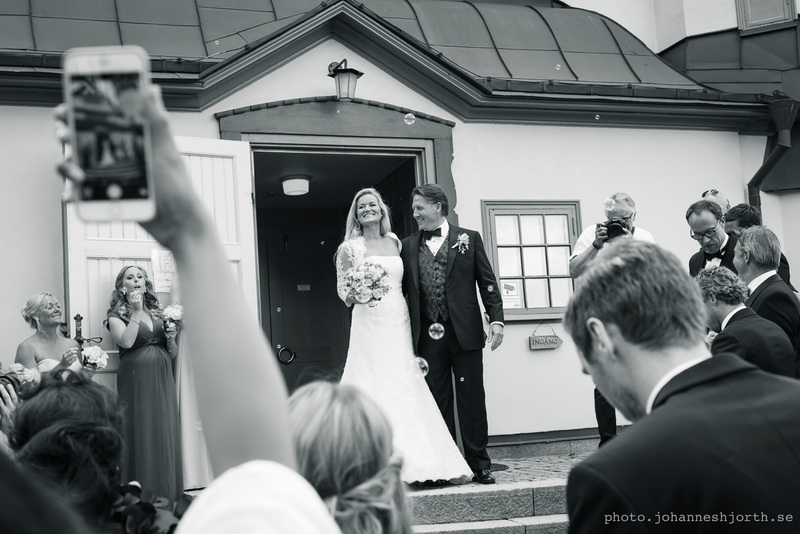 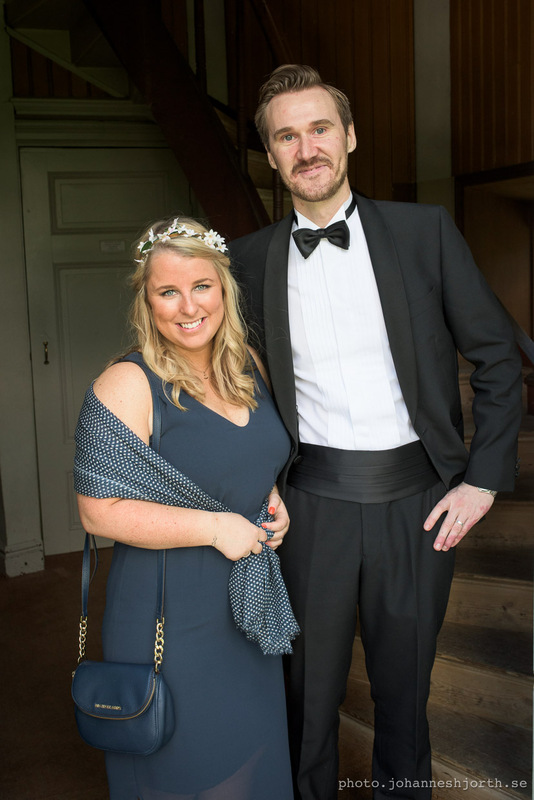 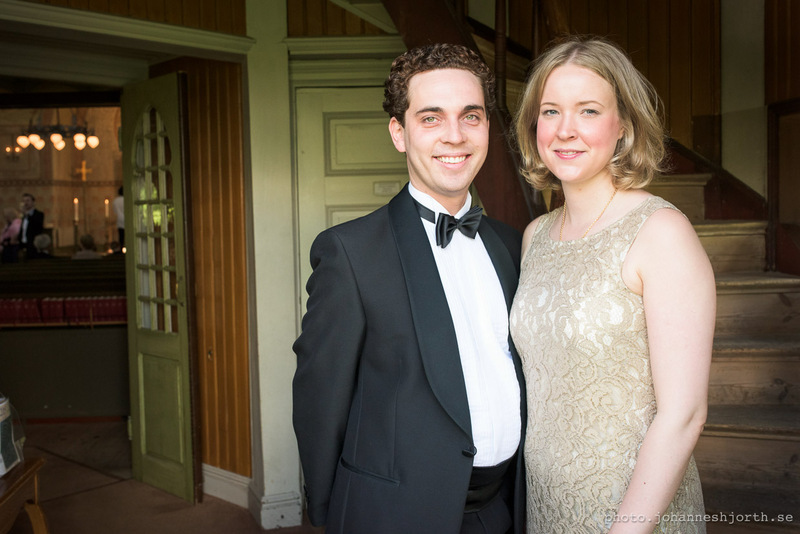 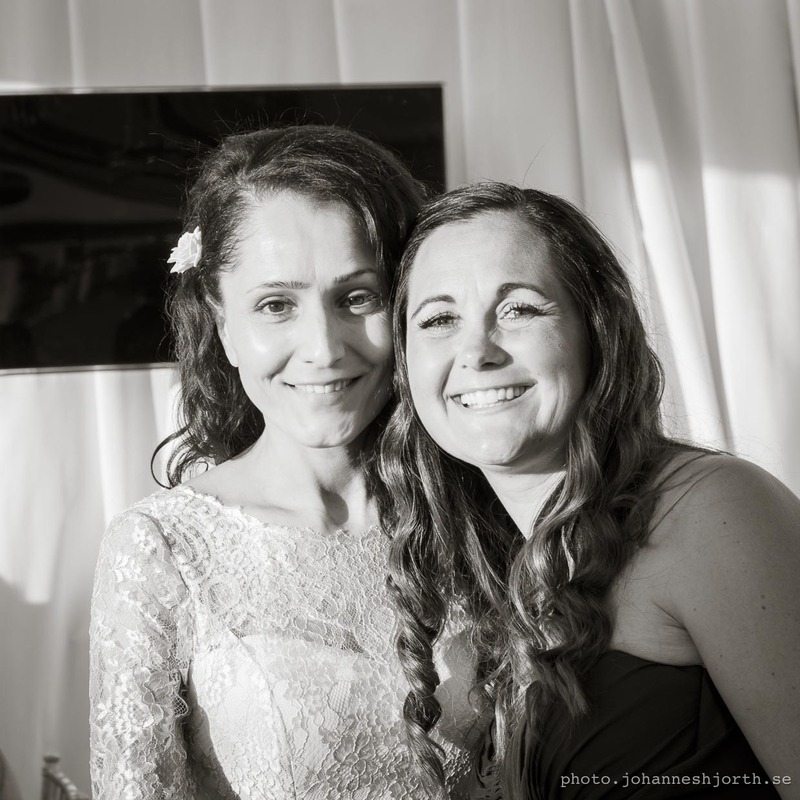 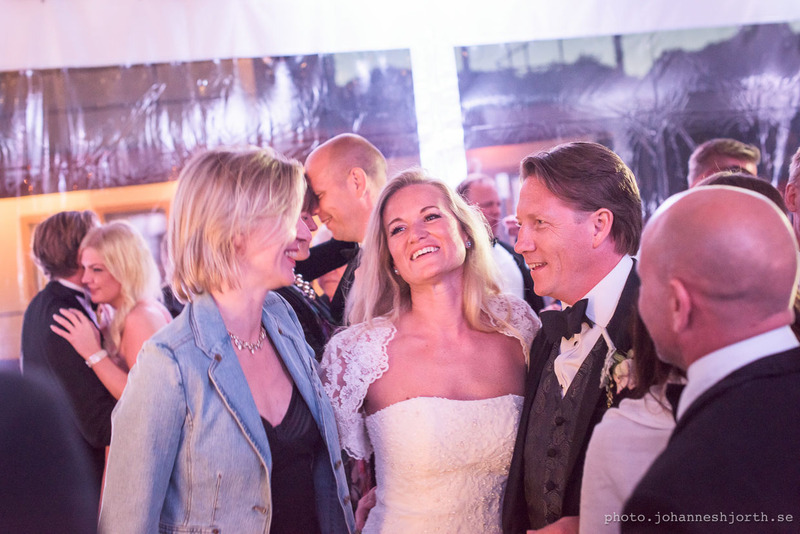 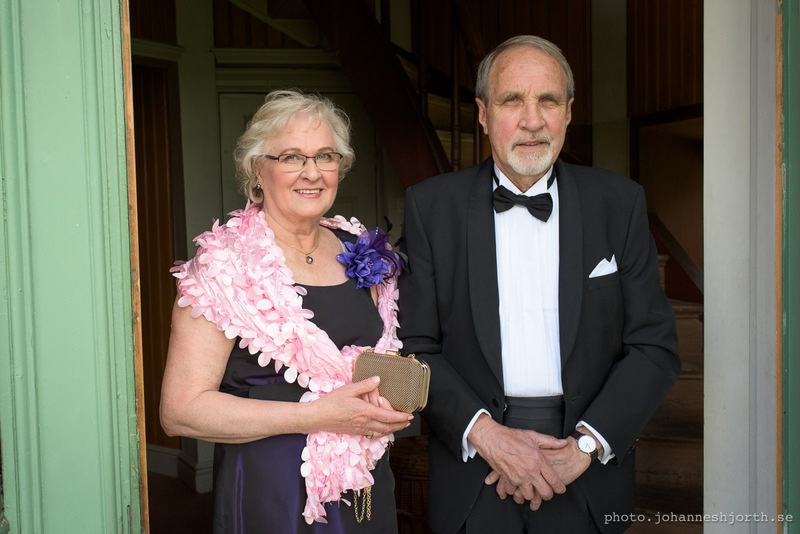 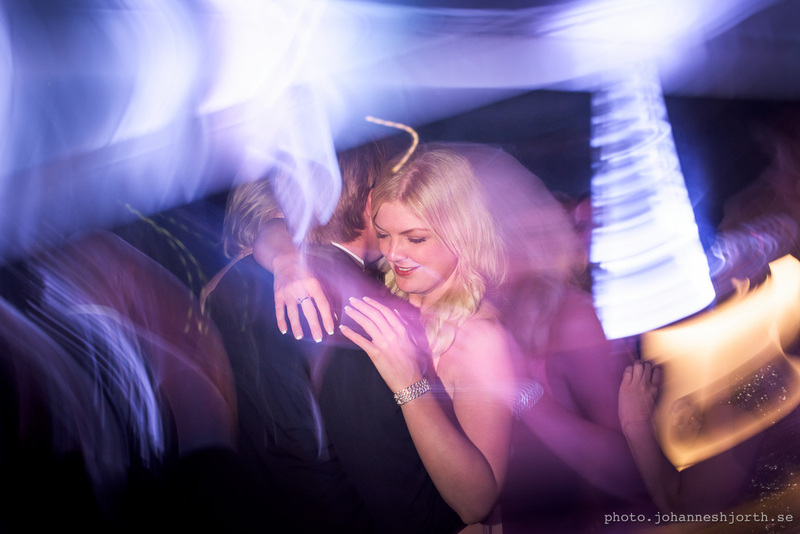 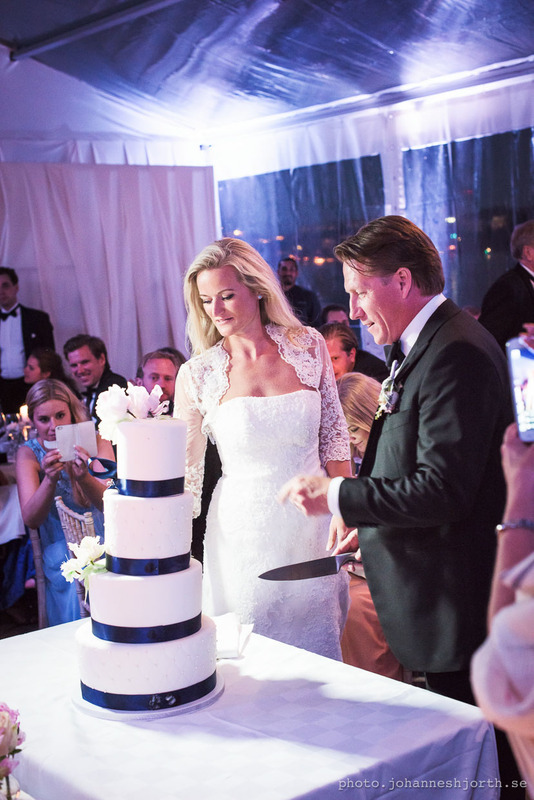 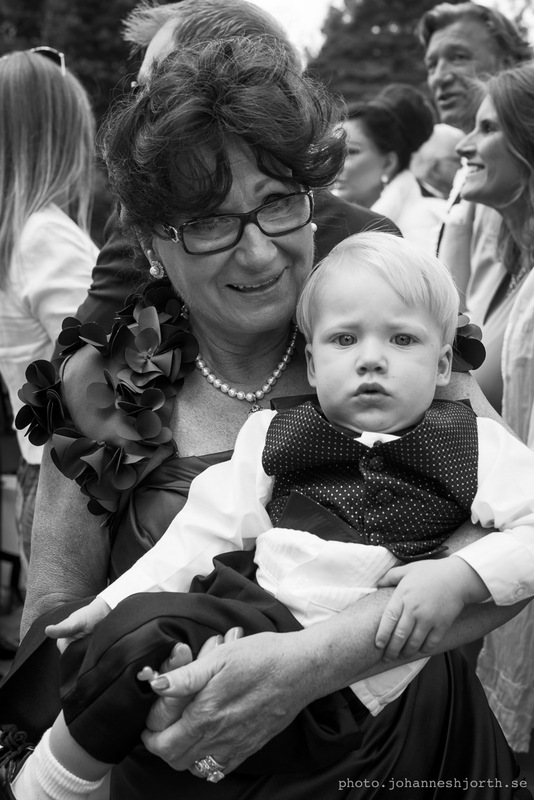 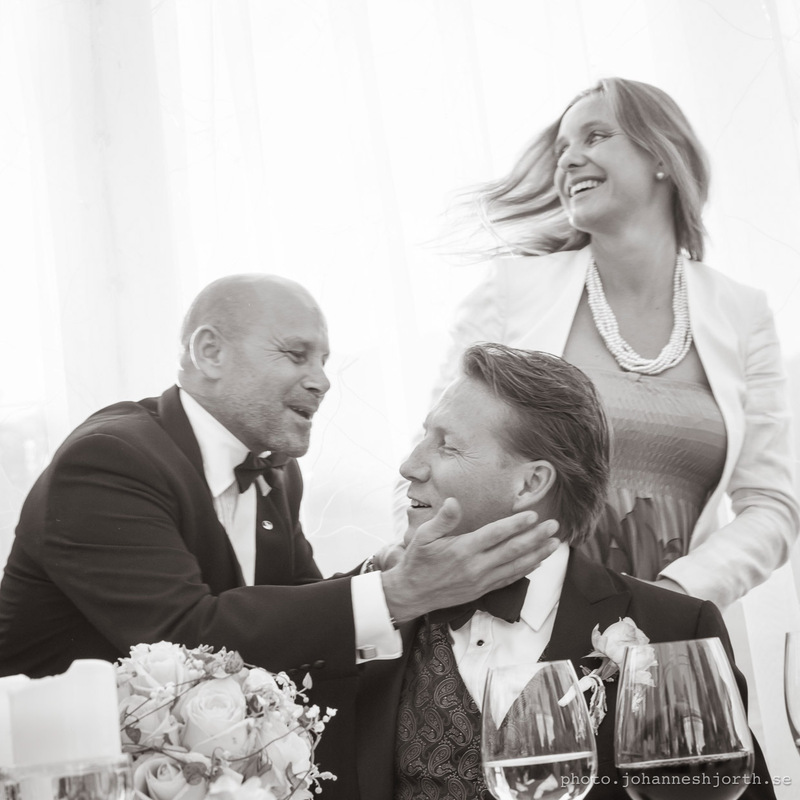 Yesterday I attended the wedding of Michael Silfverberg and Emilia Hillerström at Djursholms Kapell/Chapel. 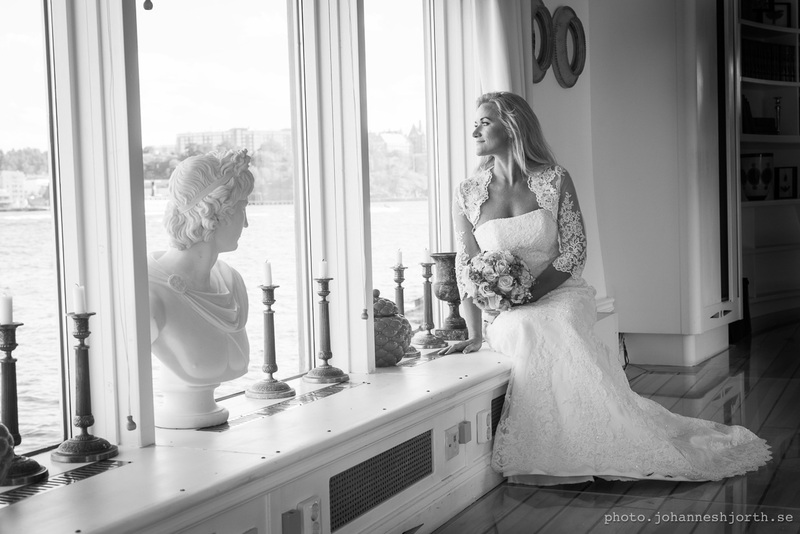 There were two photographers hired to shoot it, so I took it easy with the camera and only shot a few photos here and there. 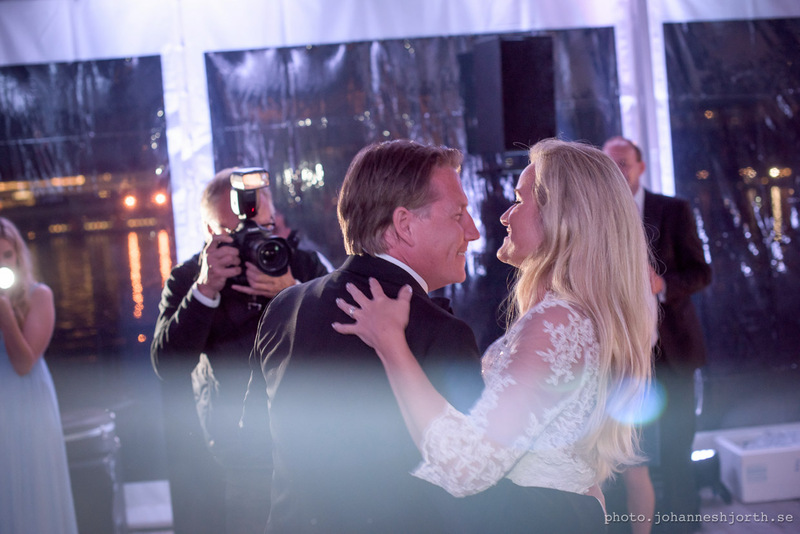 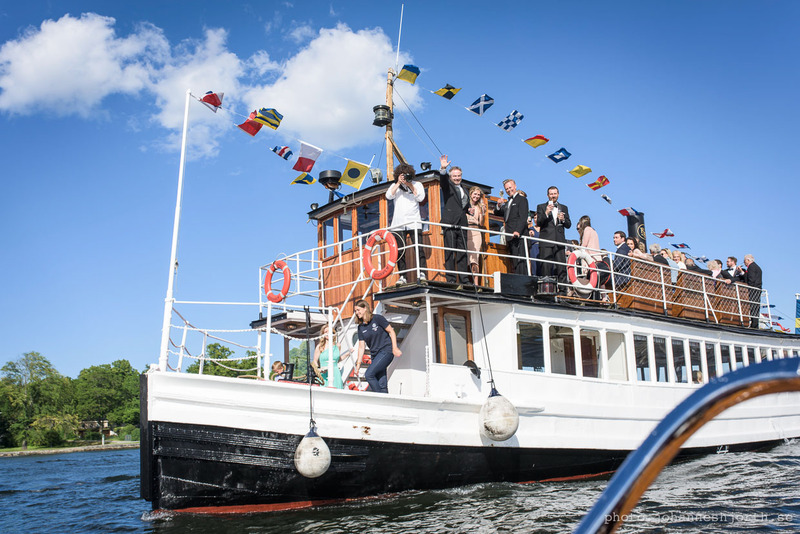 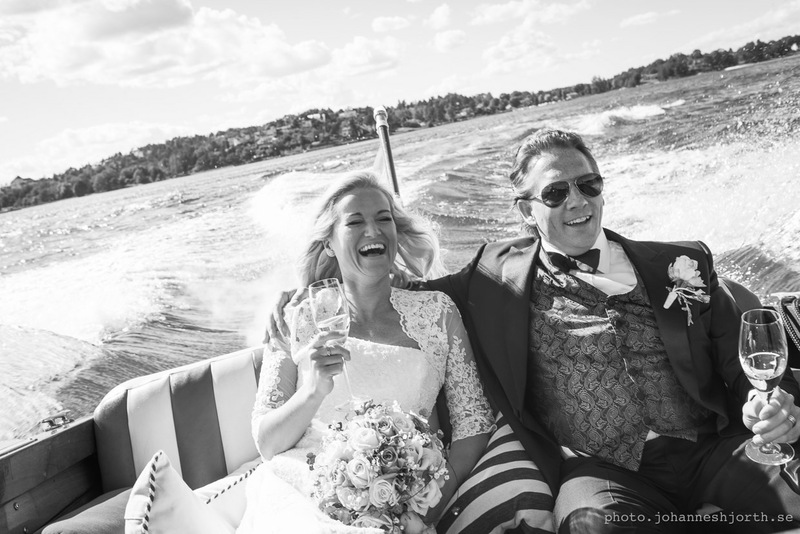 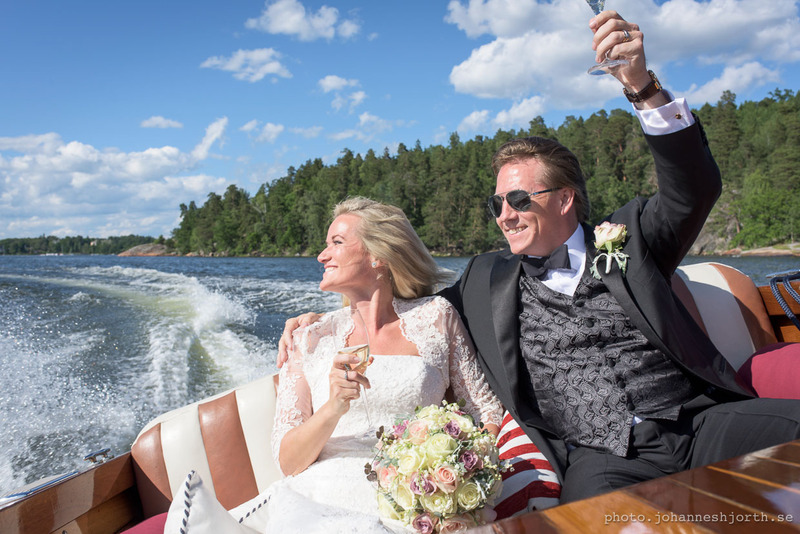 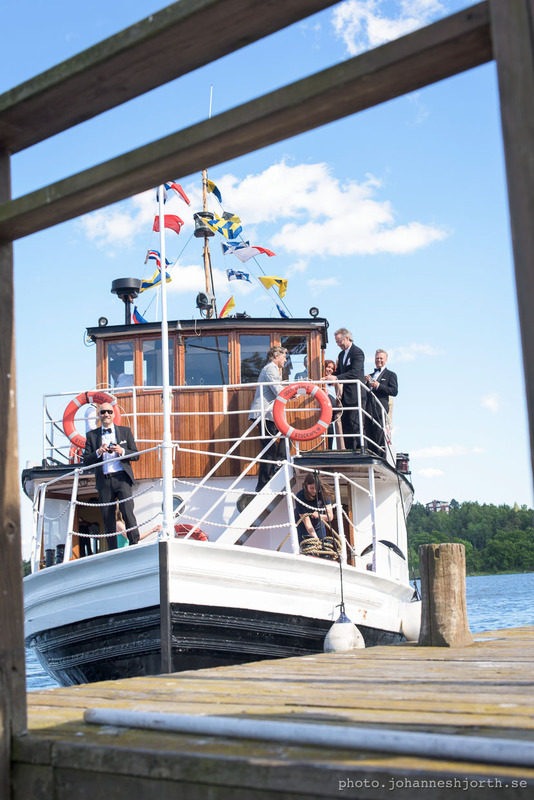 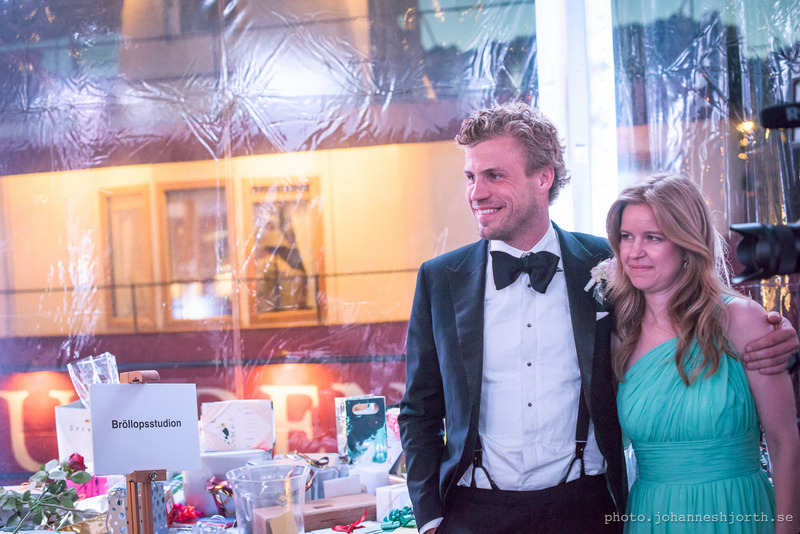 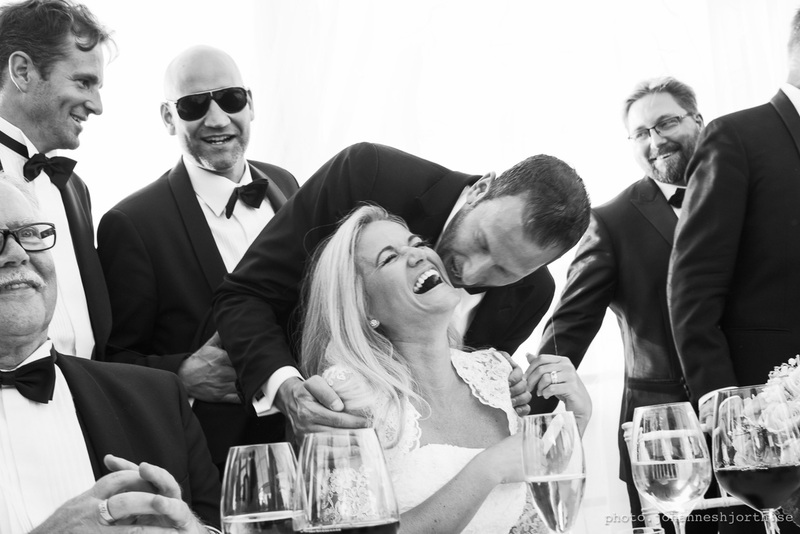 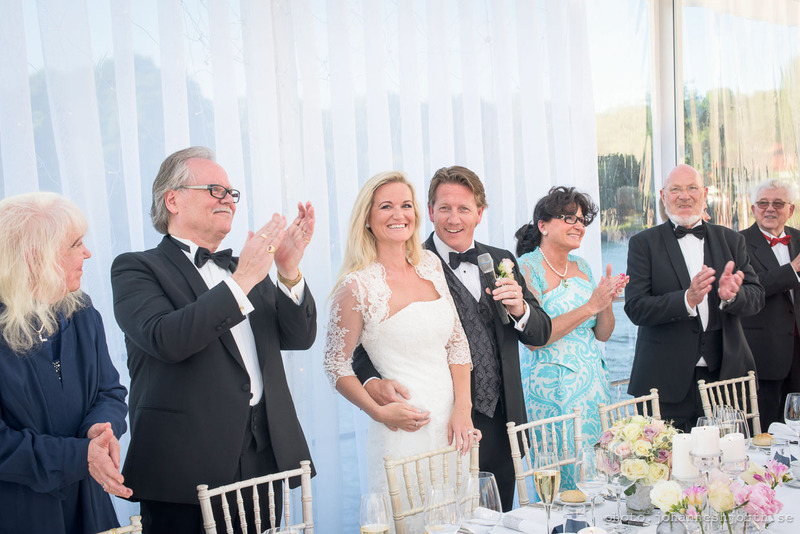 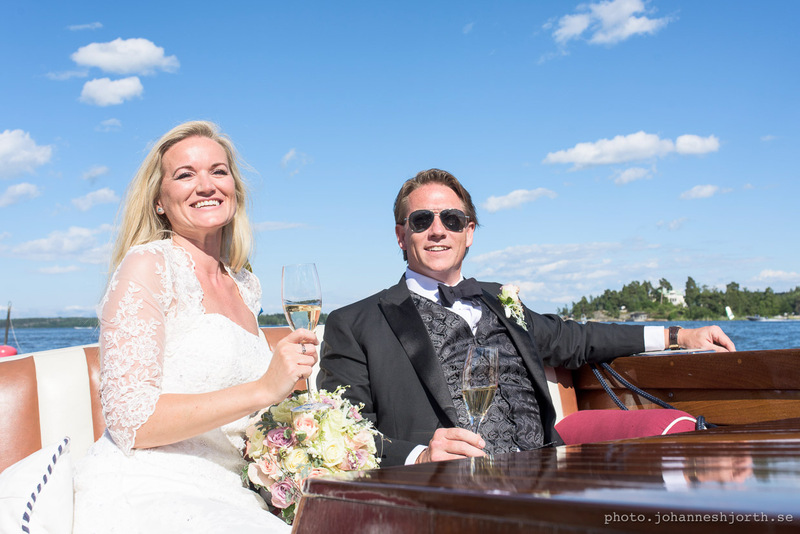 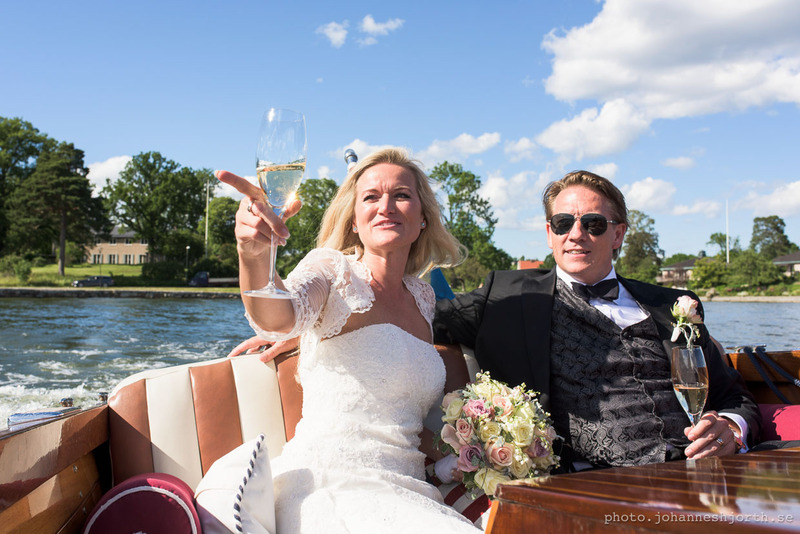 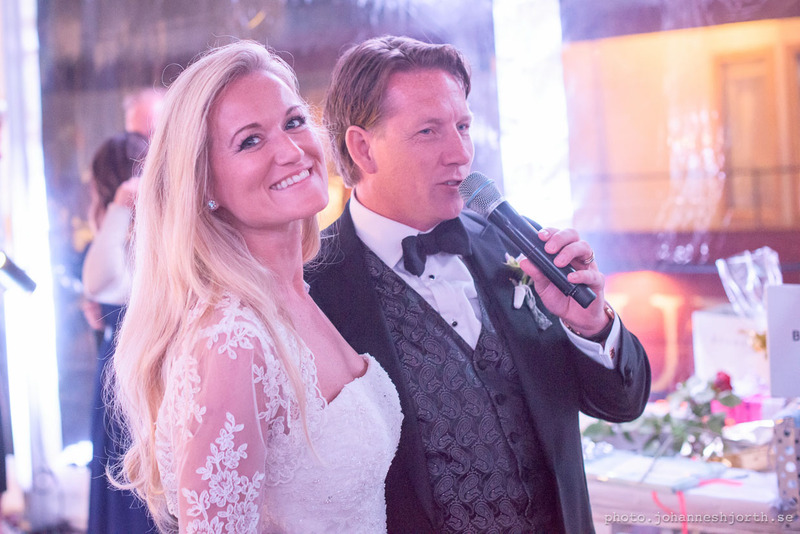 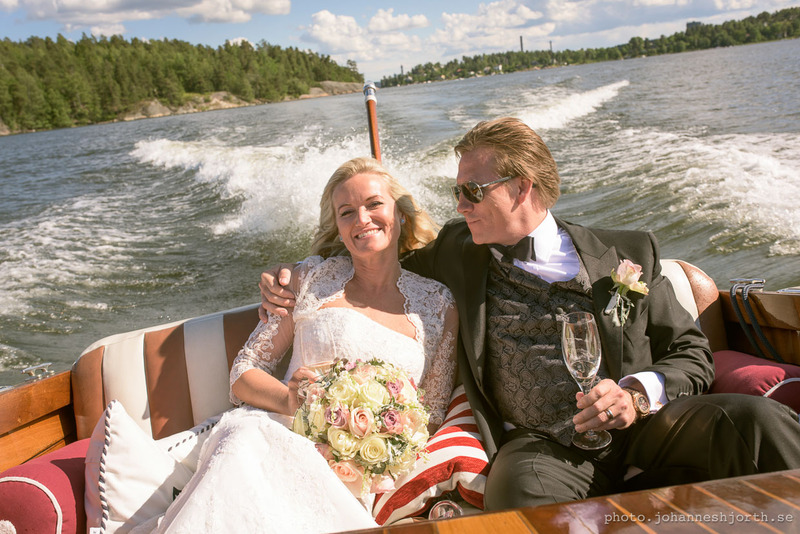 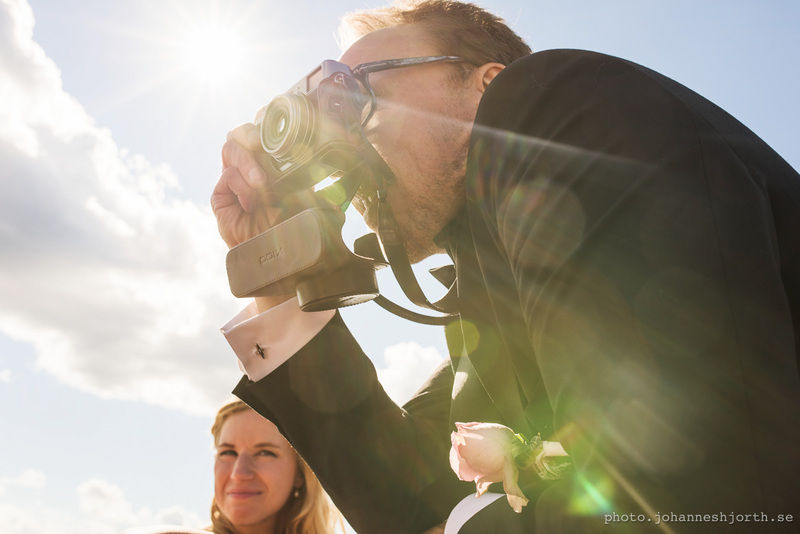 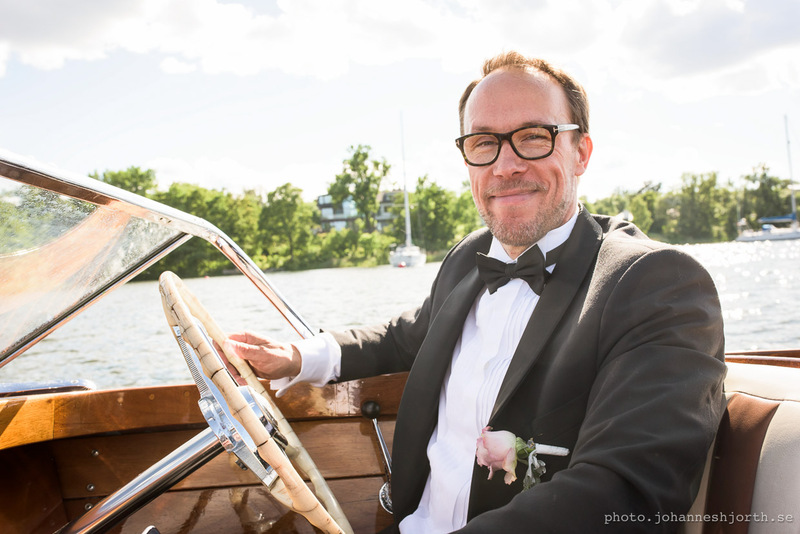 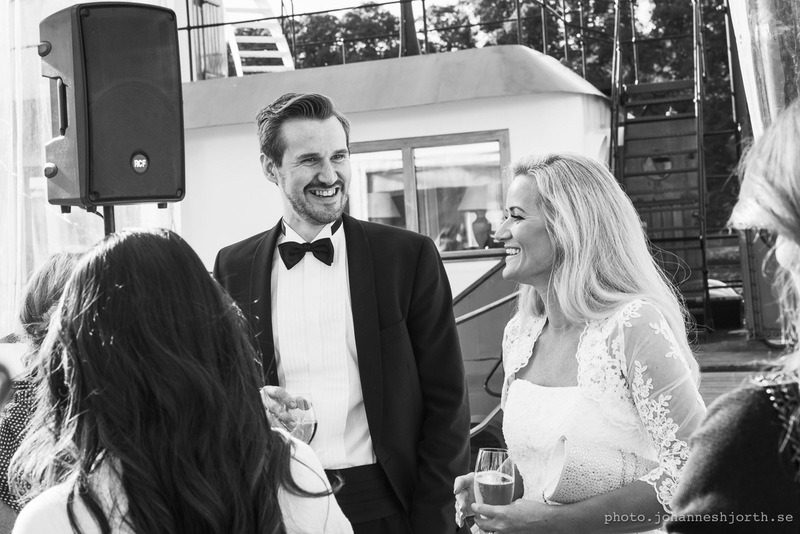 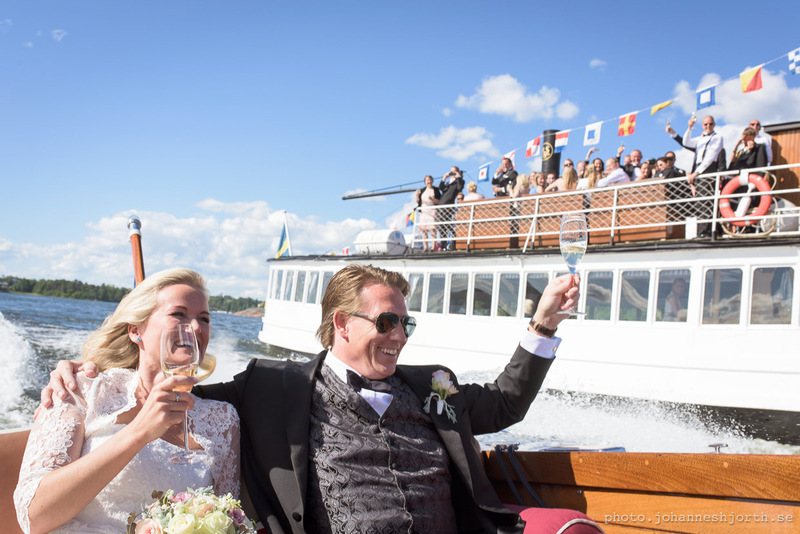 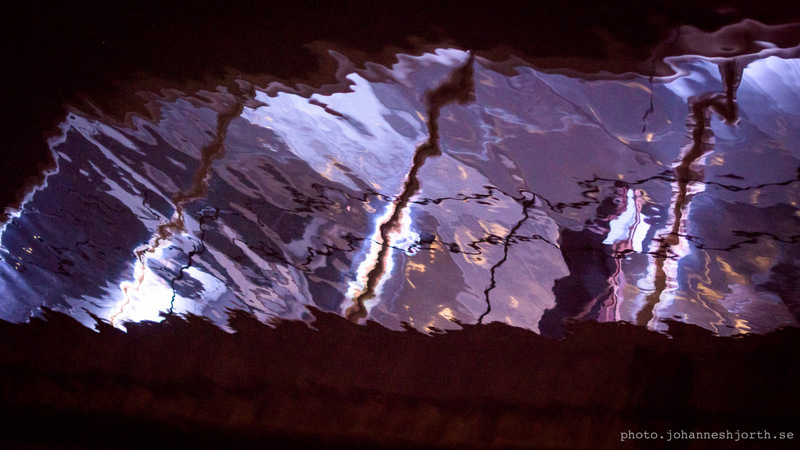 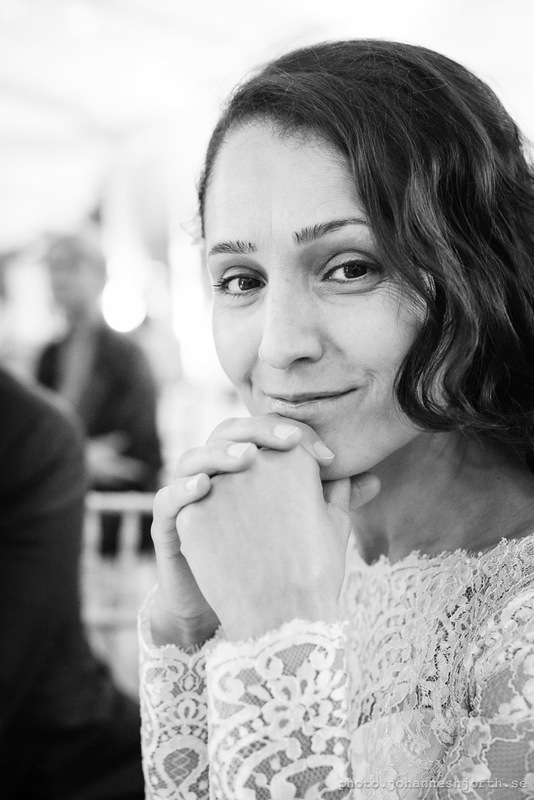 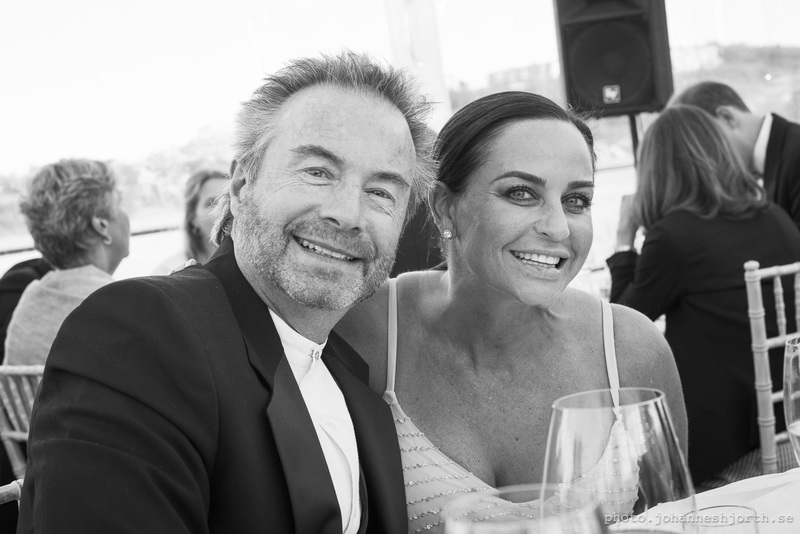 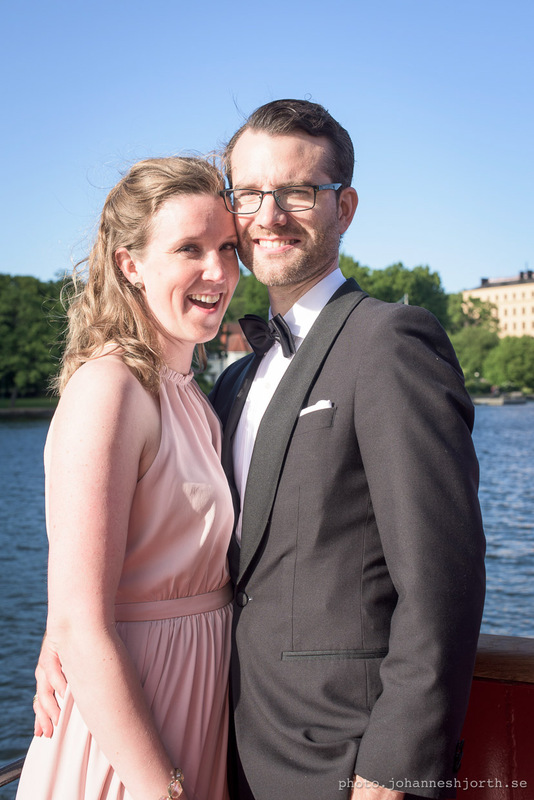 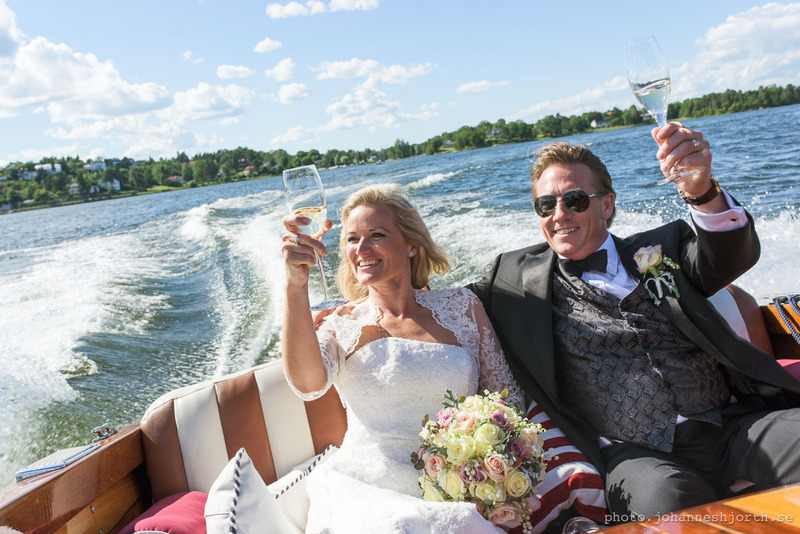 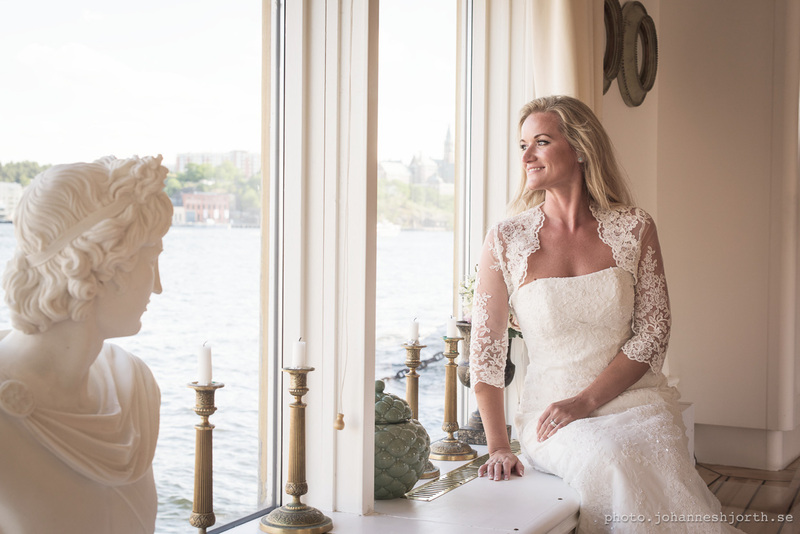 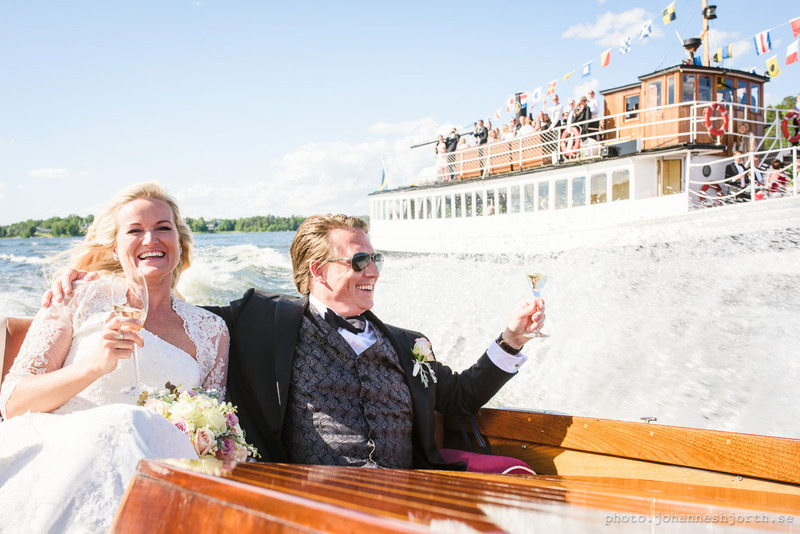 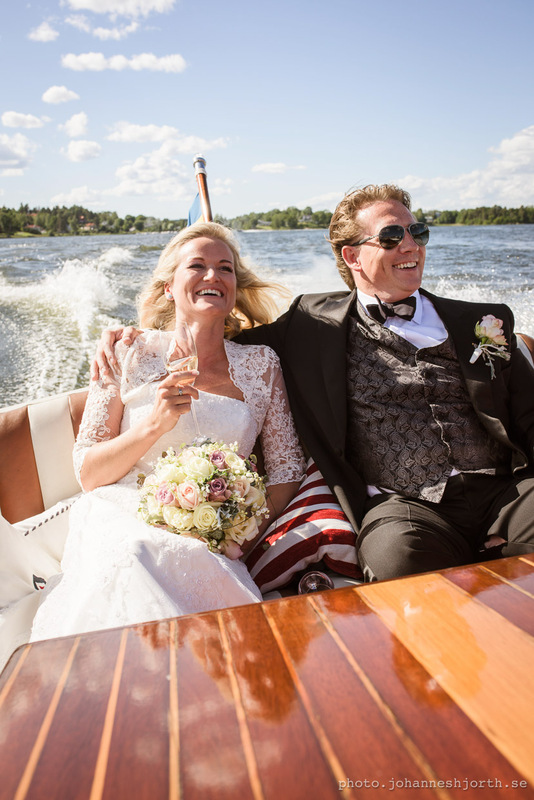 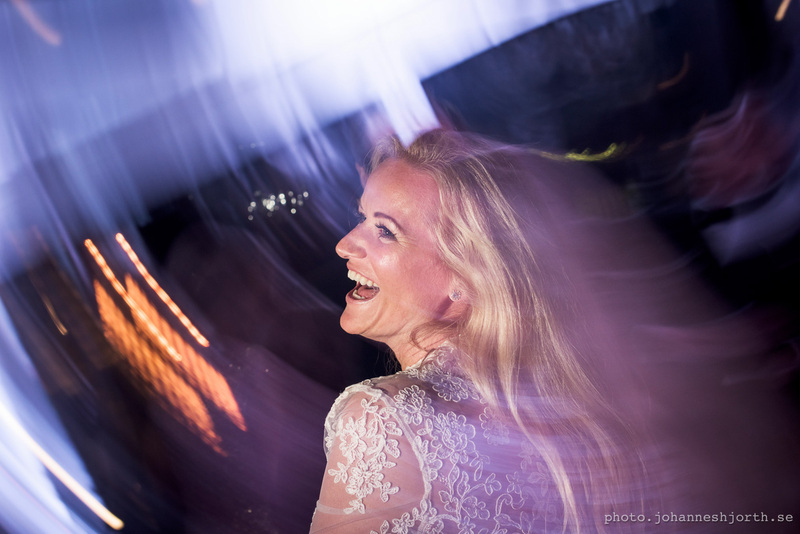 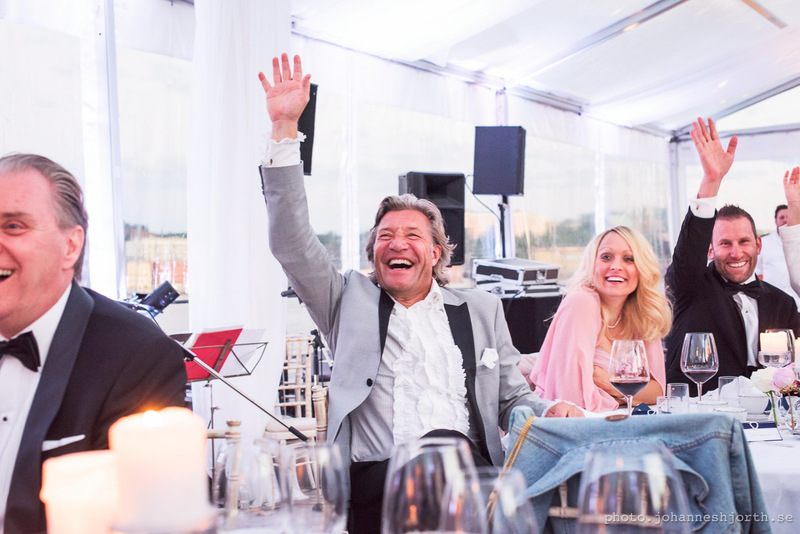 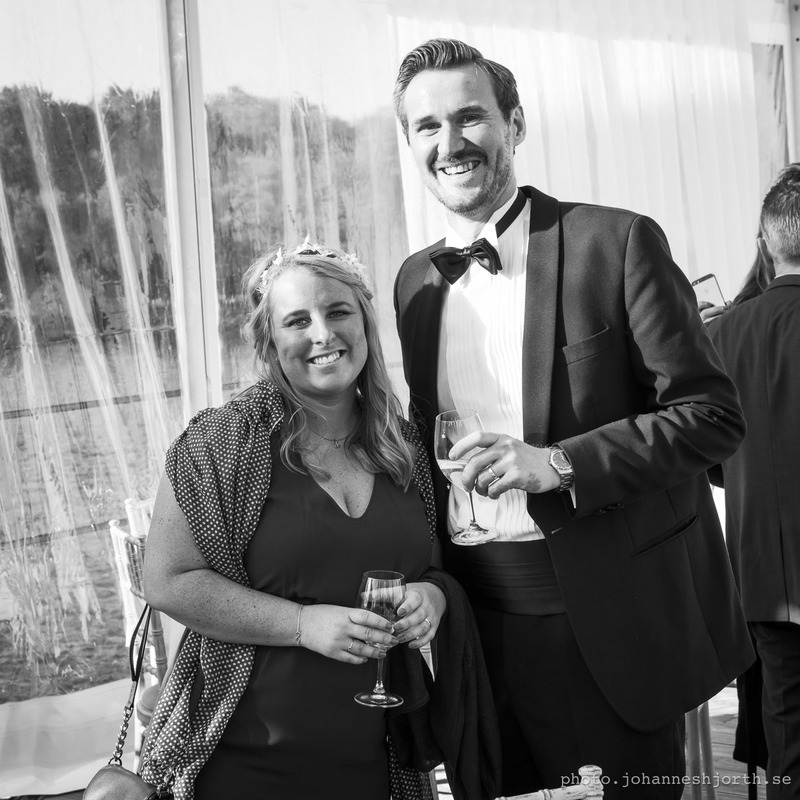 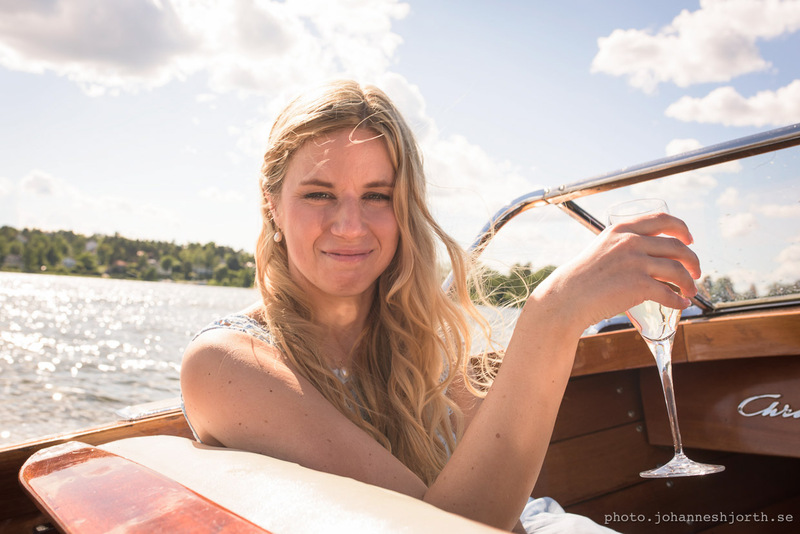 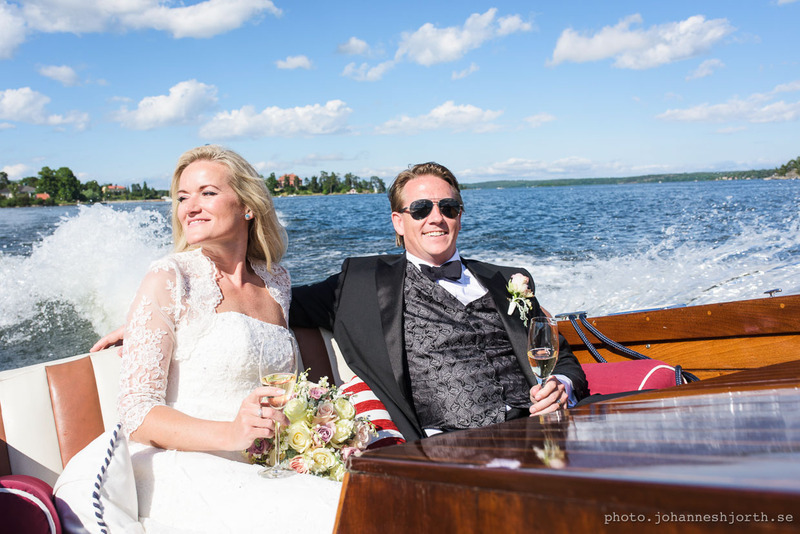 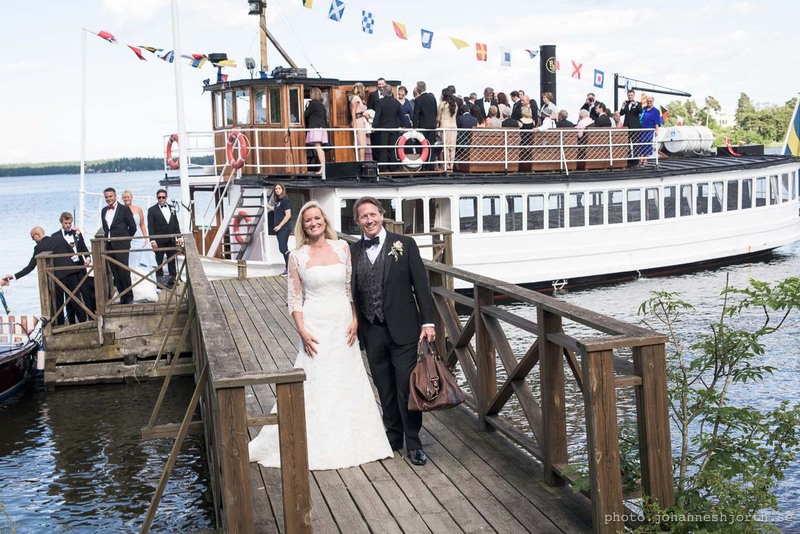 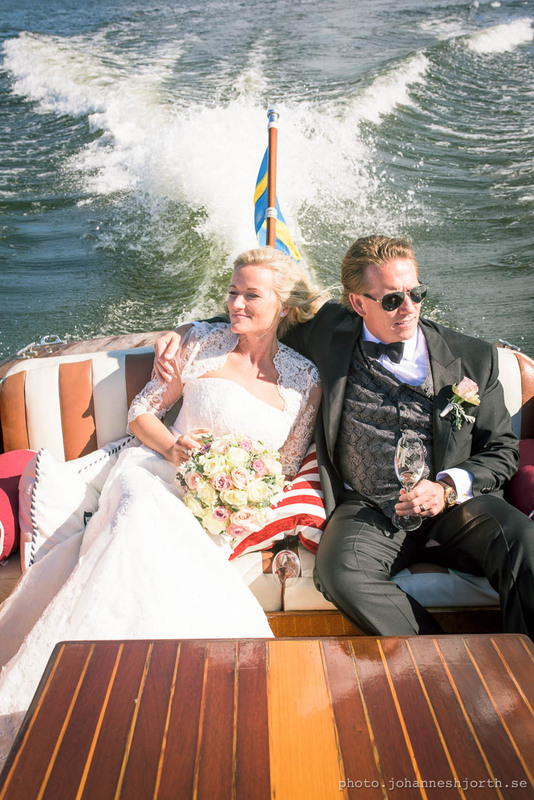 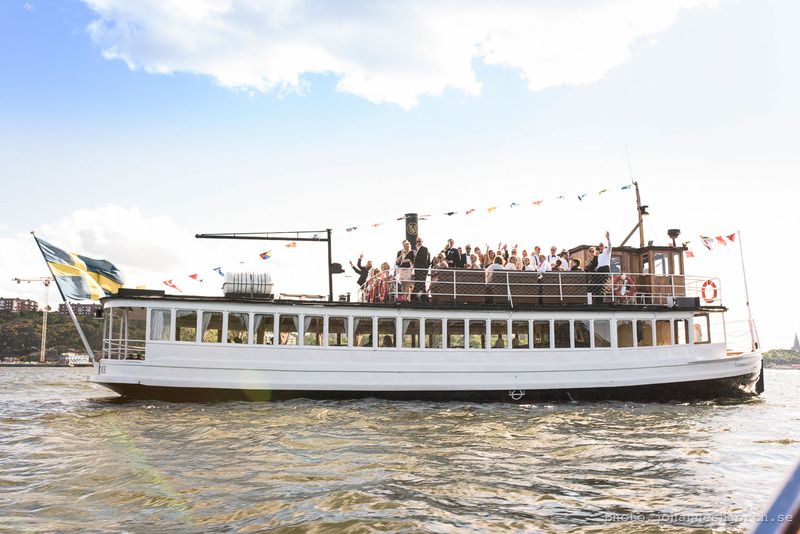 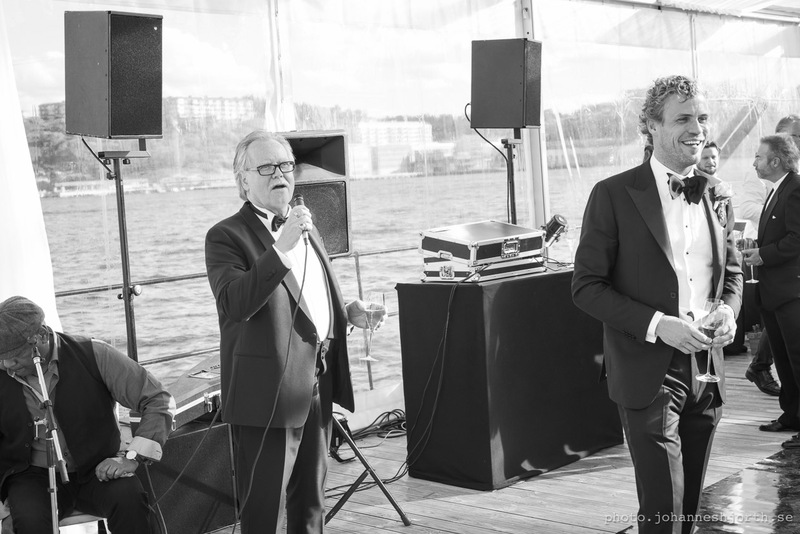 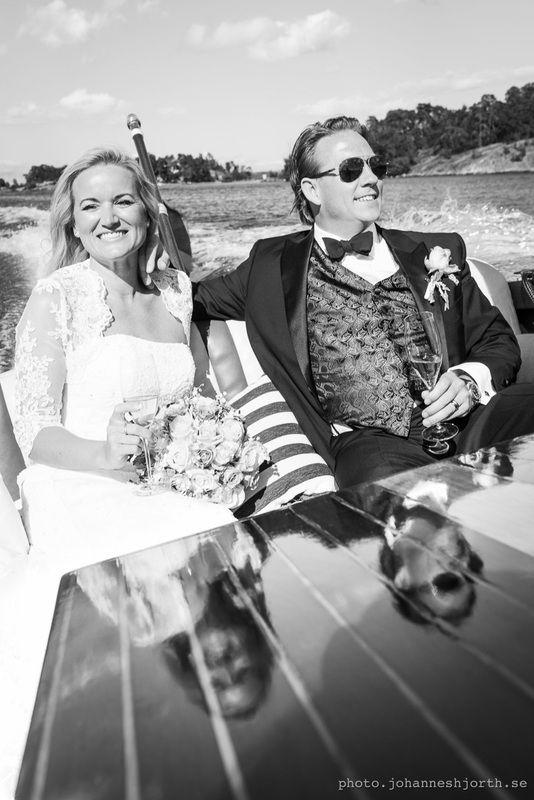 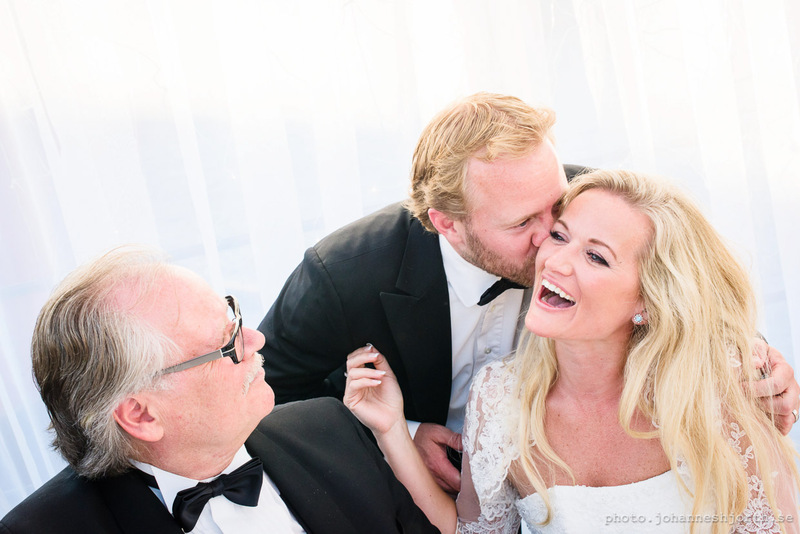 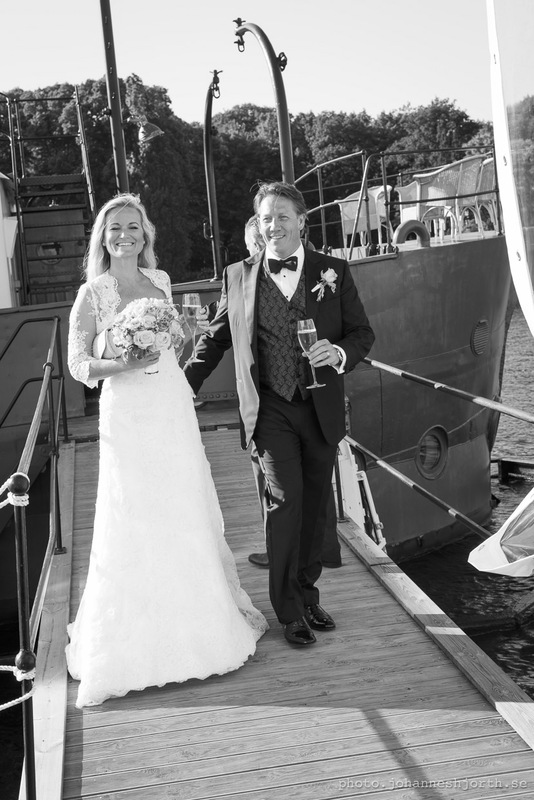 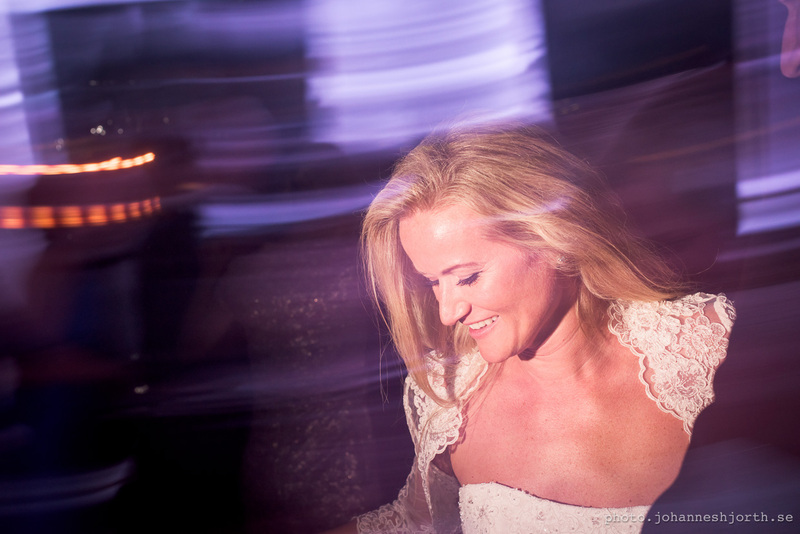 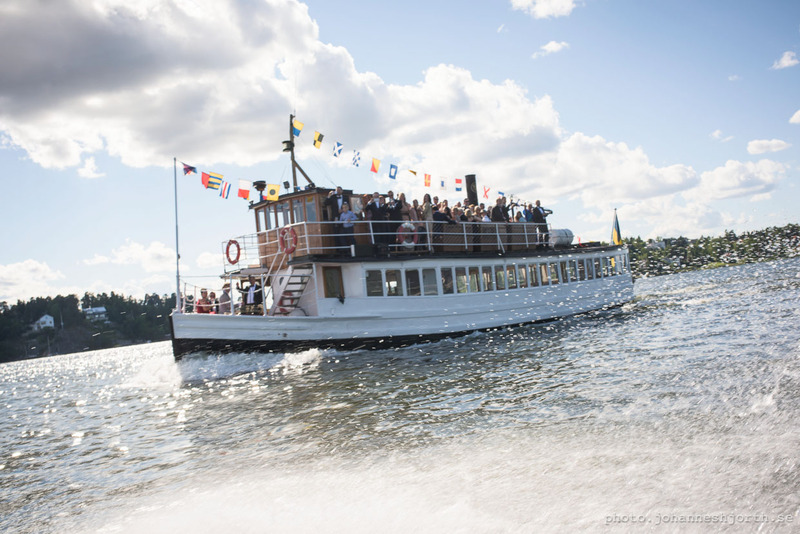 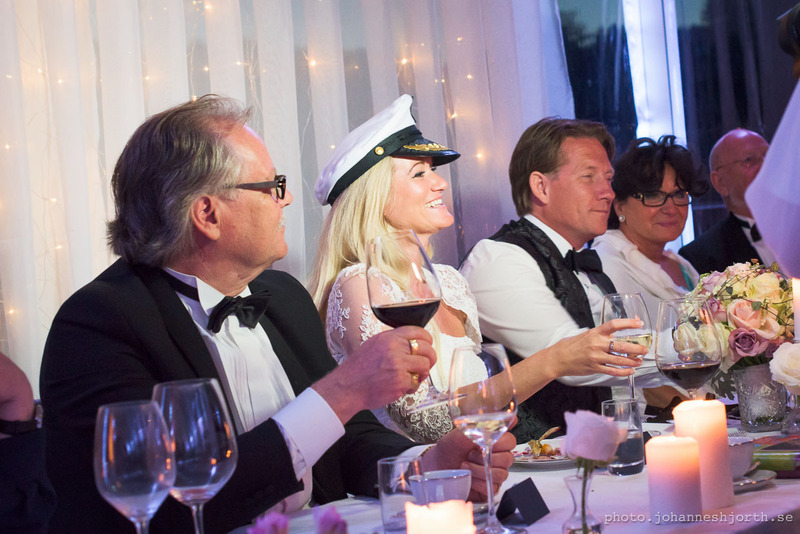 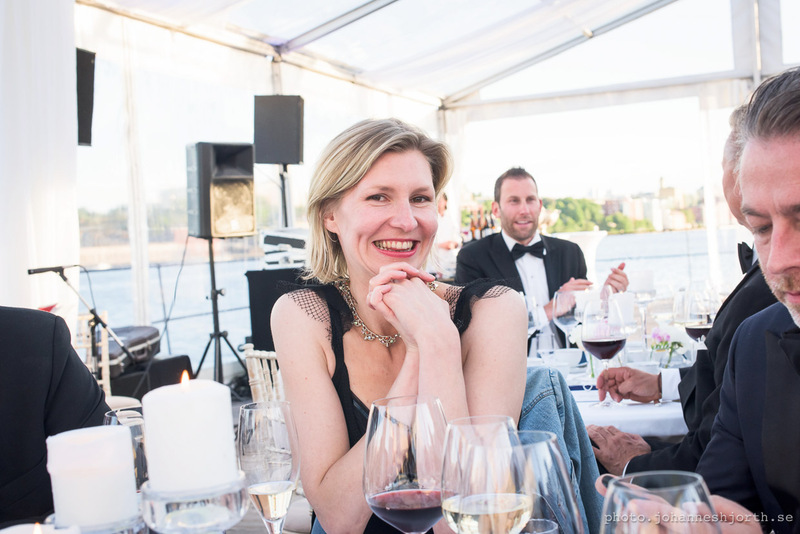 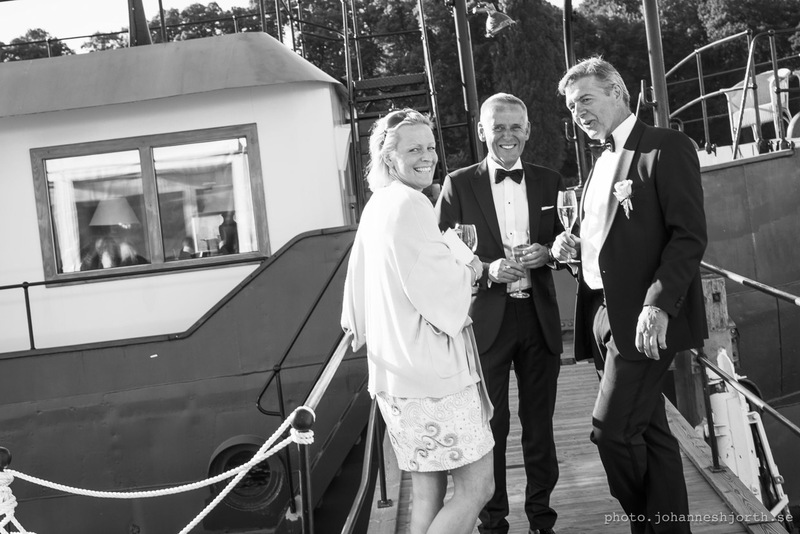 My favourite photos were from the boat ride, where the other photographers were busy with other things, and I had a chance to go with the bride and groom in Jesper’s boat for a bit of speed boat fun. 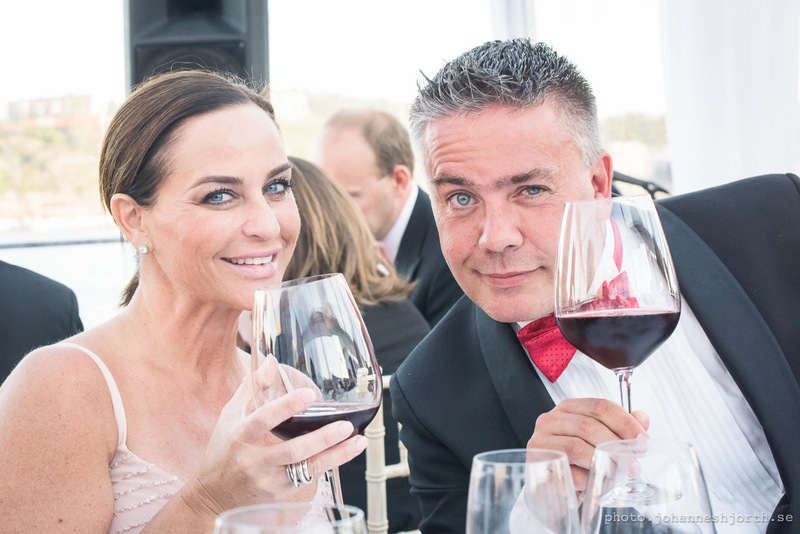 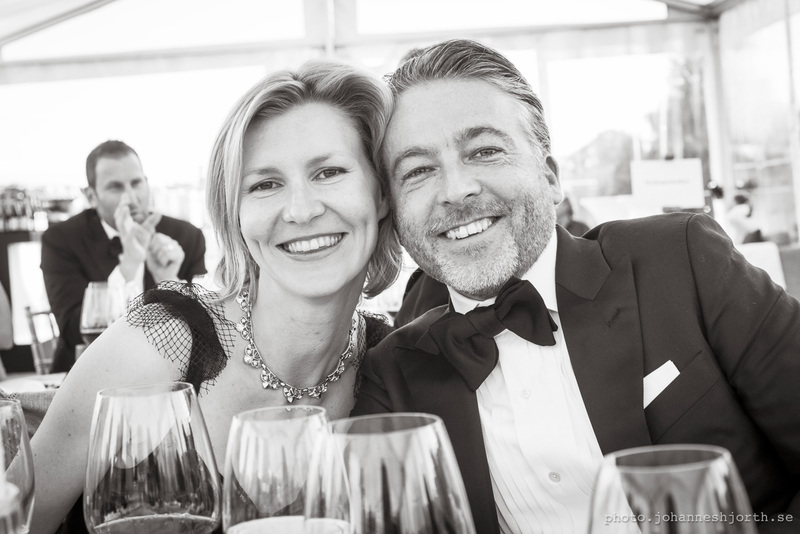 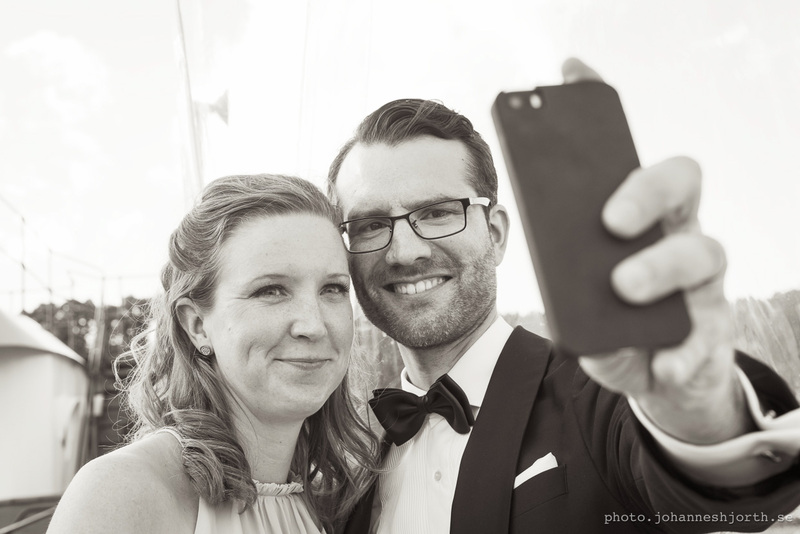 Chatrine and Jonas Svärling taking a selfie. 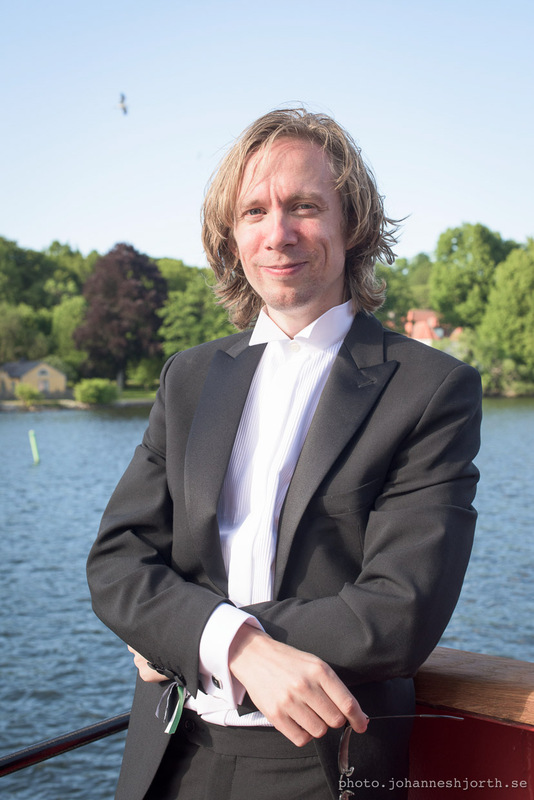 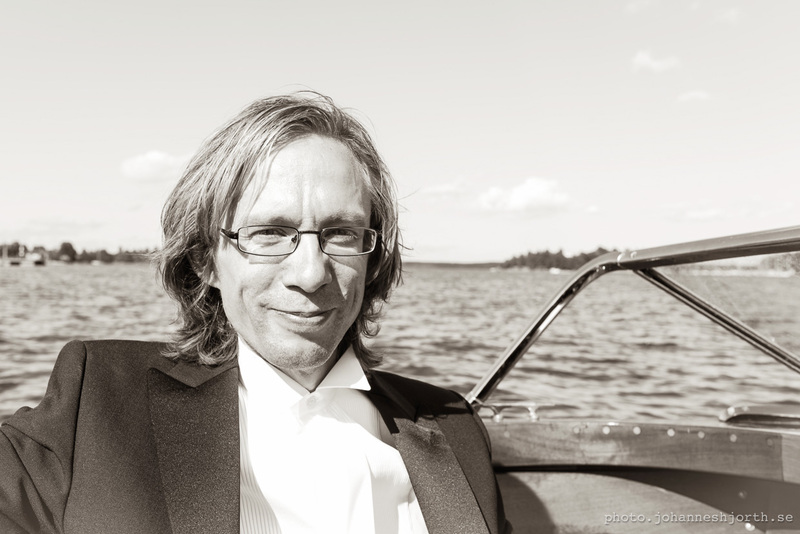 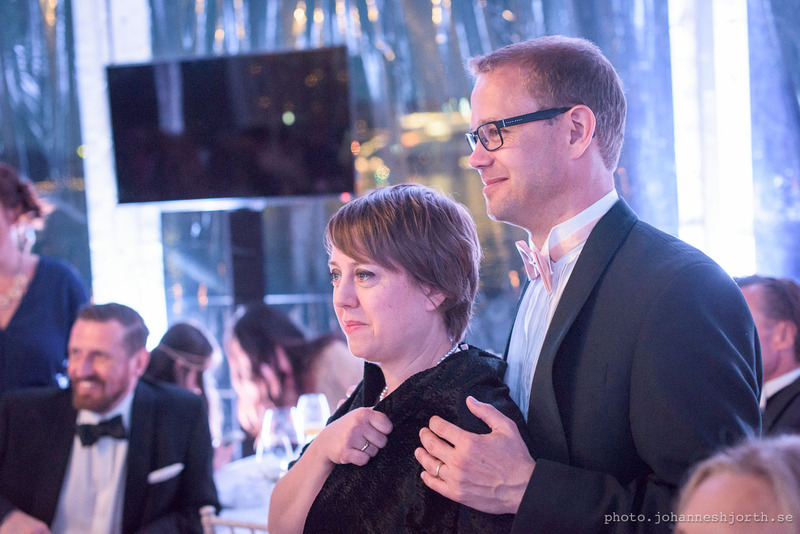 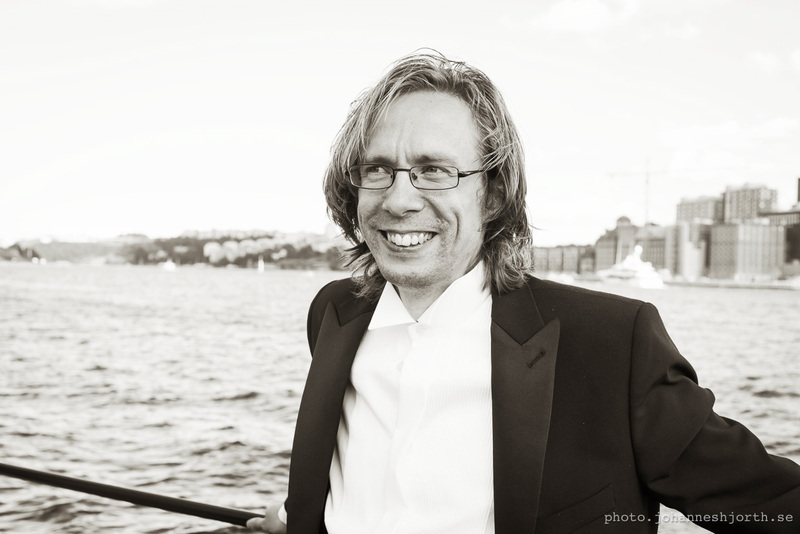 Johannes Hjorth (photo by Lovisa Friberg). 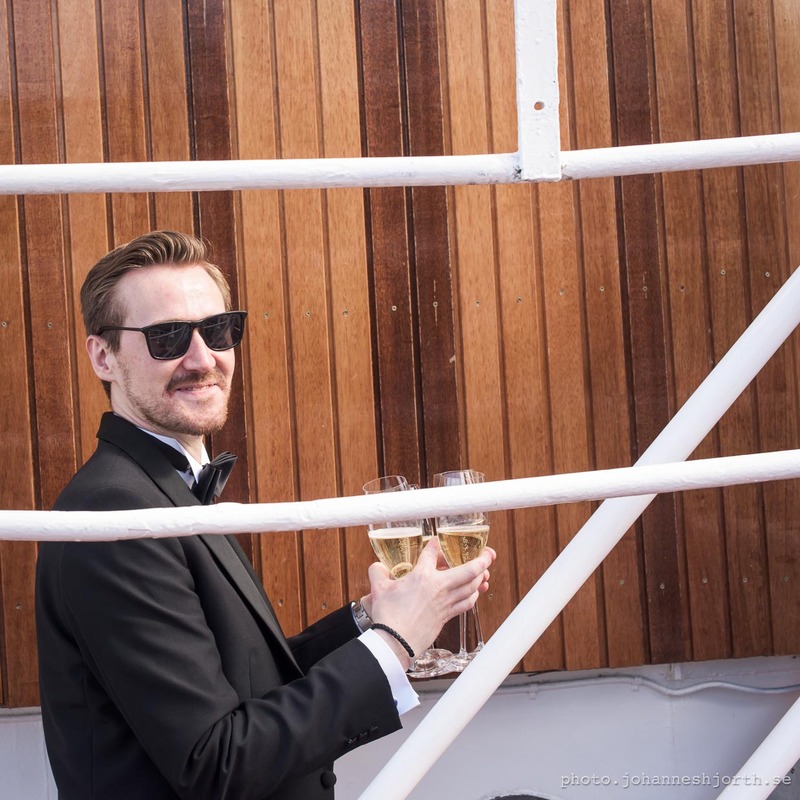 One of the two toast masters. 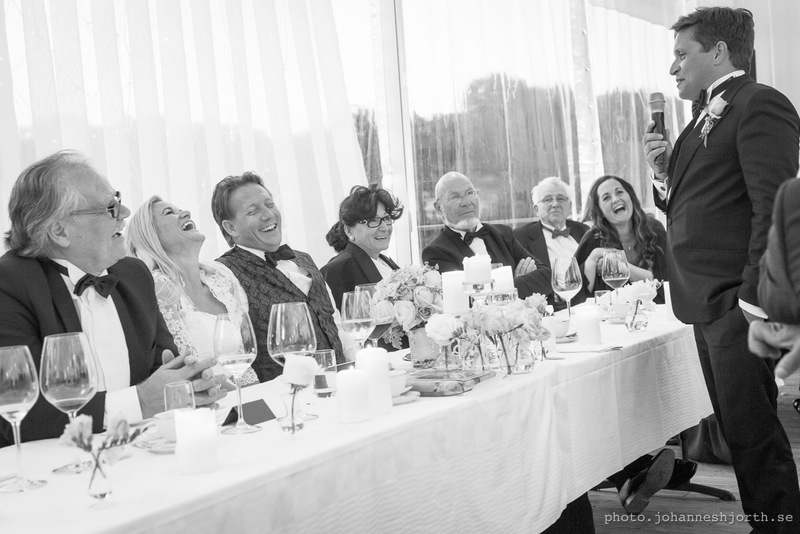 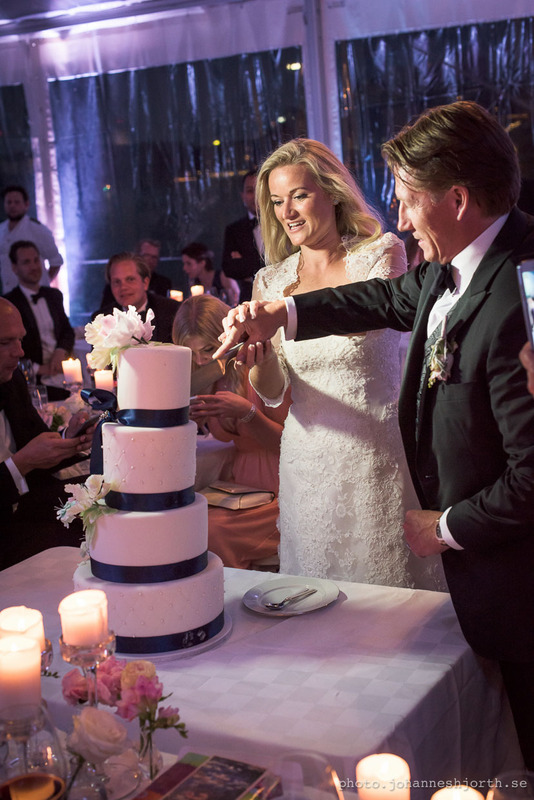 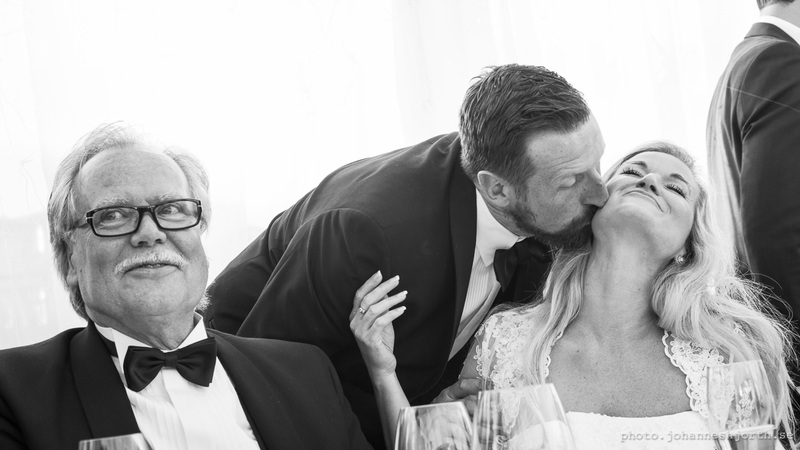 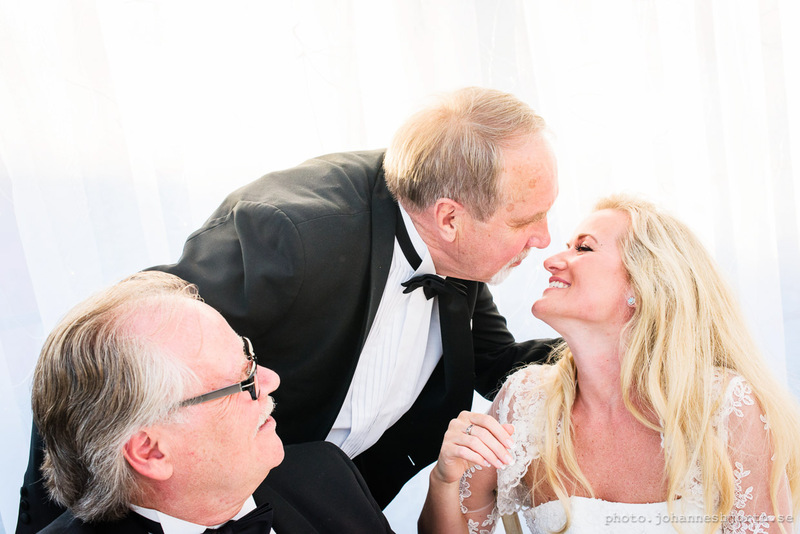 At Swedish weddings we have a tradition that when the groom leaves the table to go to the bathroom all the men line up to kiss the bride. 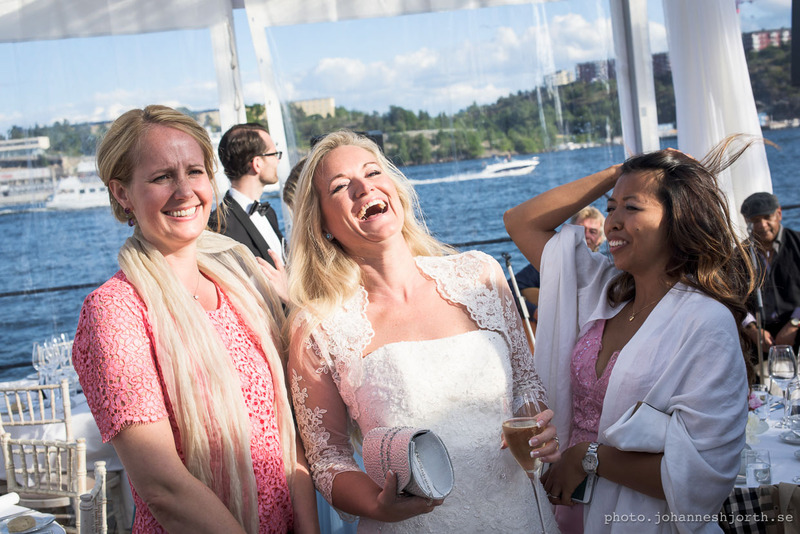 Some girls join the line as well. 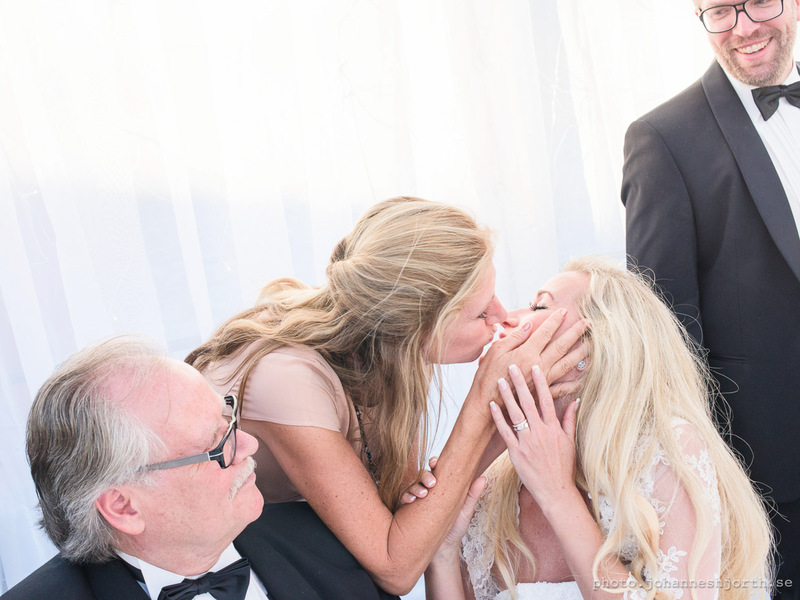 Of course, when the bride leaves the table, the girls (and a few guys) line up to kiss the groom. 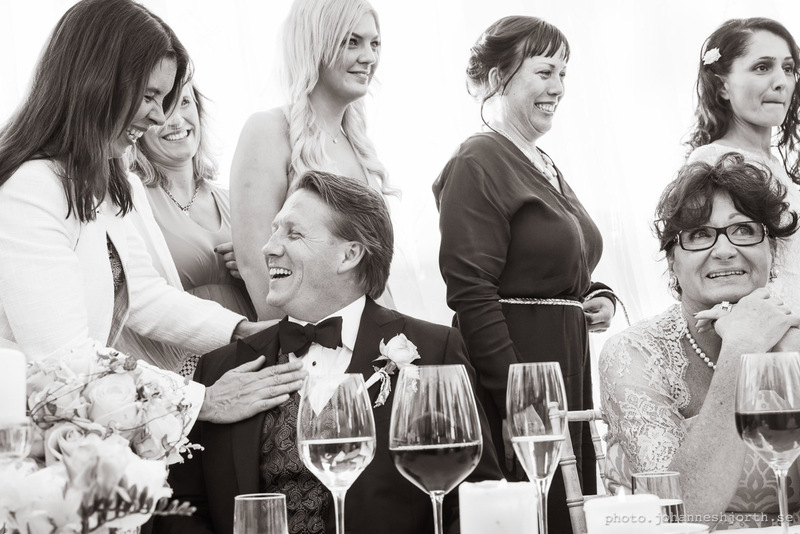 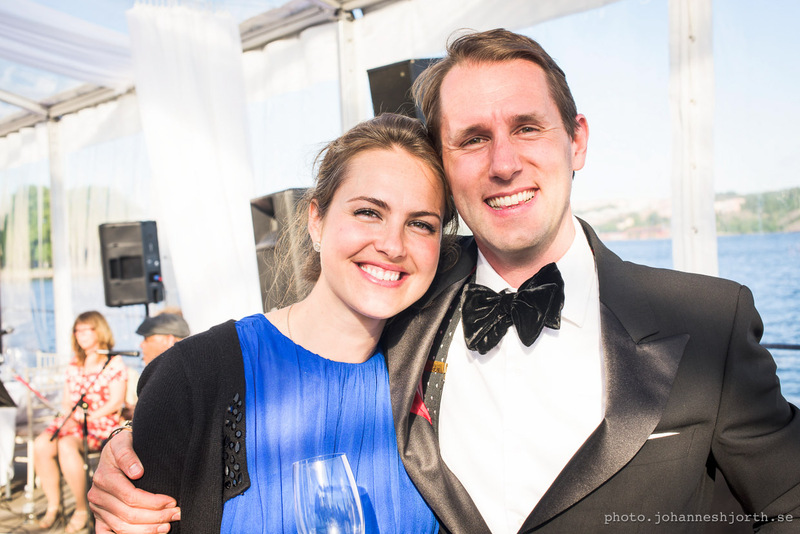 This all happens to the sound of spoons and forks hitting the wine glasses. 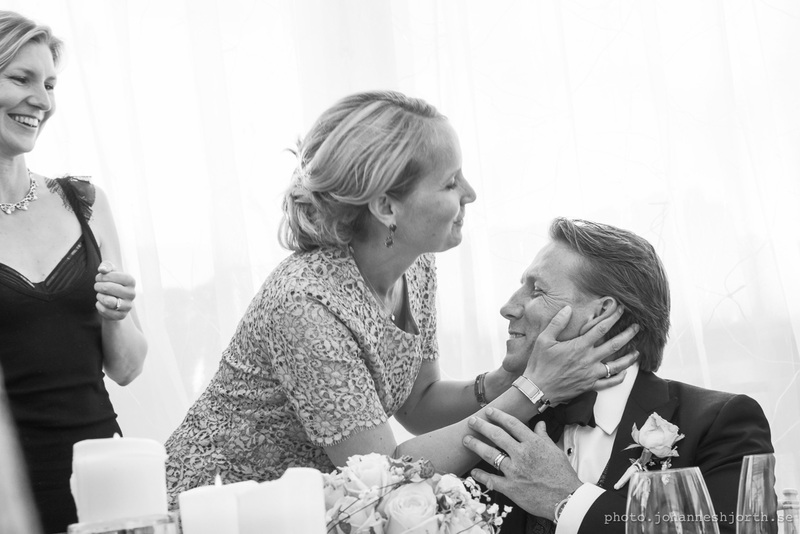 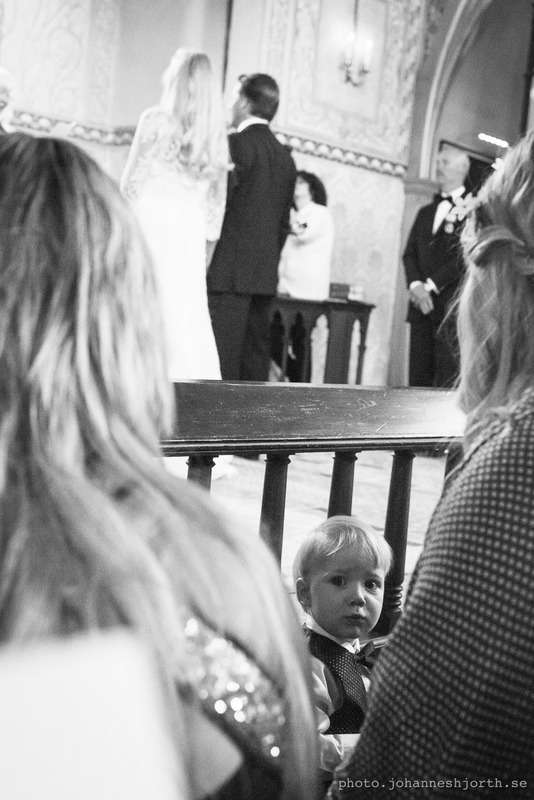 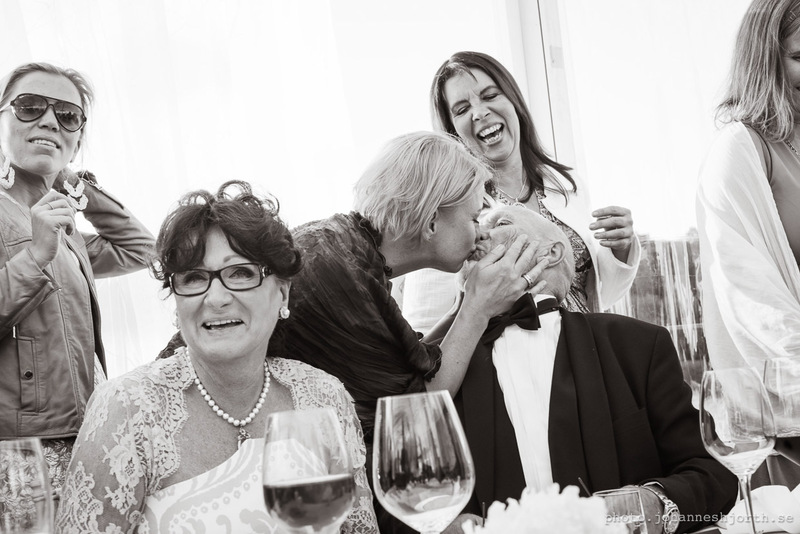 It is not only the groom that gets kisses this time round. 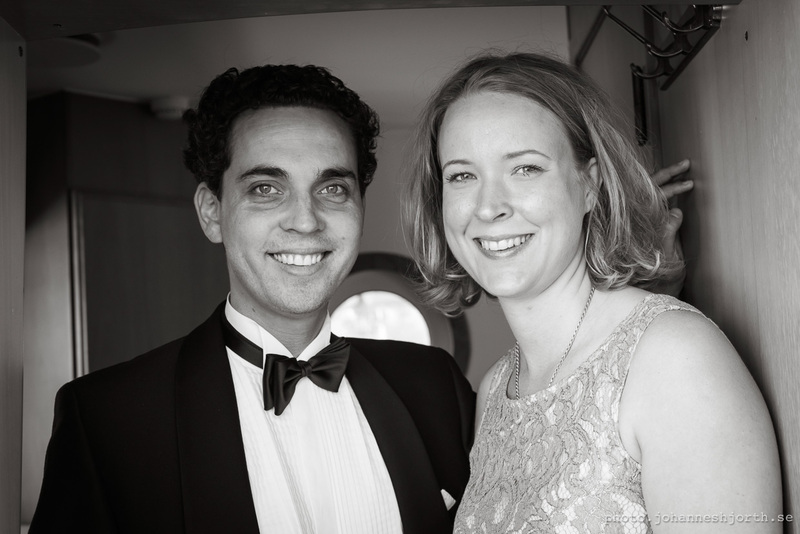 Nigel Hook and Dana Bohanan-McElroy. 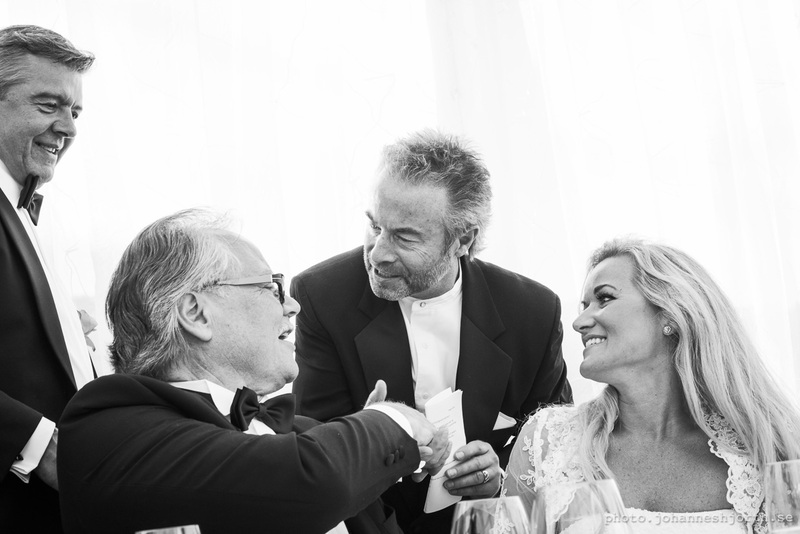 Bengt Linden, Cathrine Holmström and Peter Hedman. 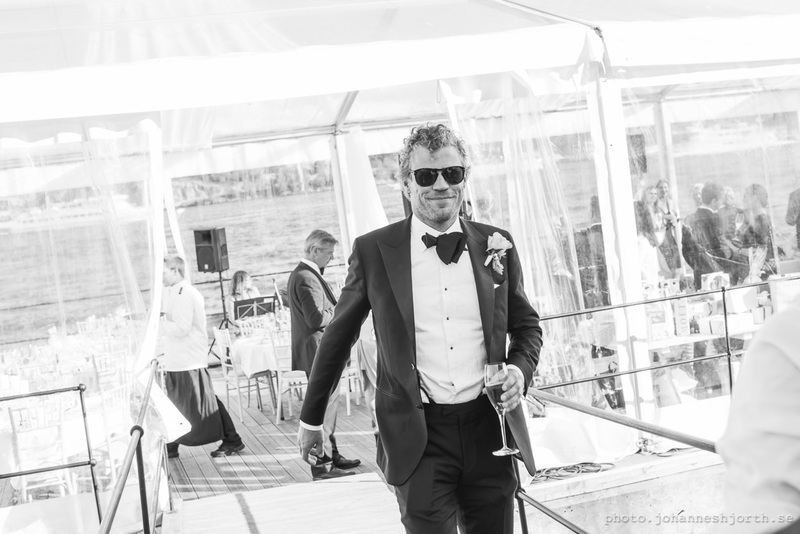 The shoe game. 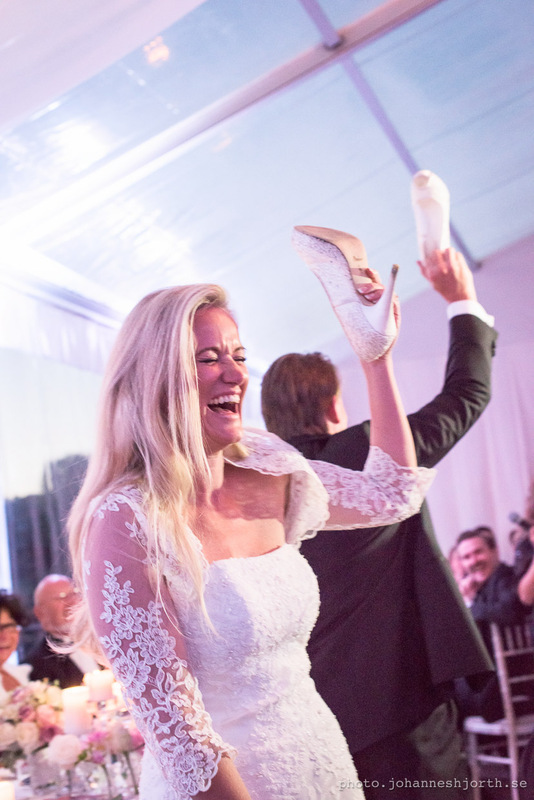 The bride and groom are standing back to back, with their own shoe in one hand and the other shoe in the other hand. 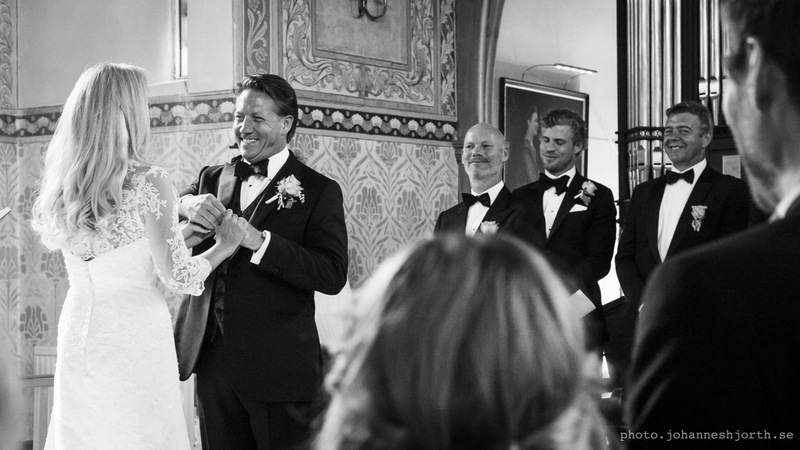 They then have to answer questions like “Who is the boss at home?” by holding up the corresponding shoe. 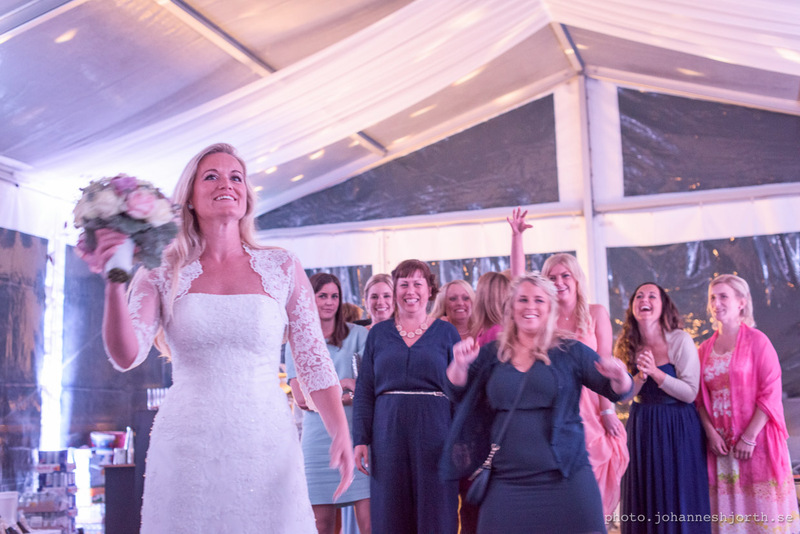 Throwing the bridal bouquet, whoever catches it will be married next the story goes. 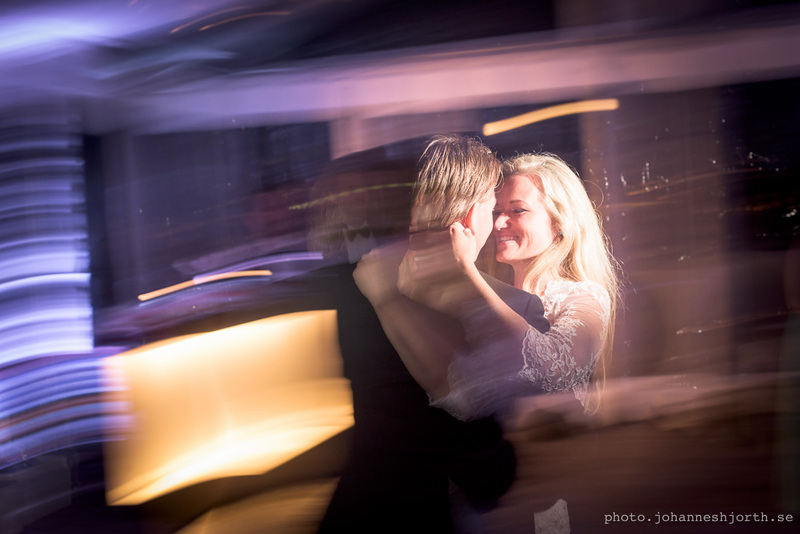 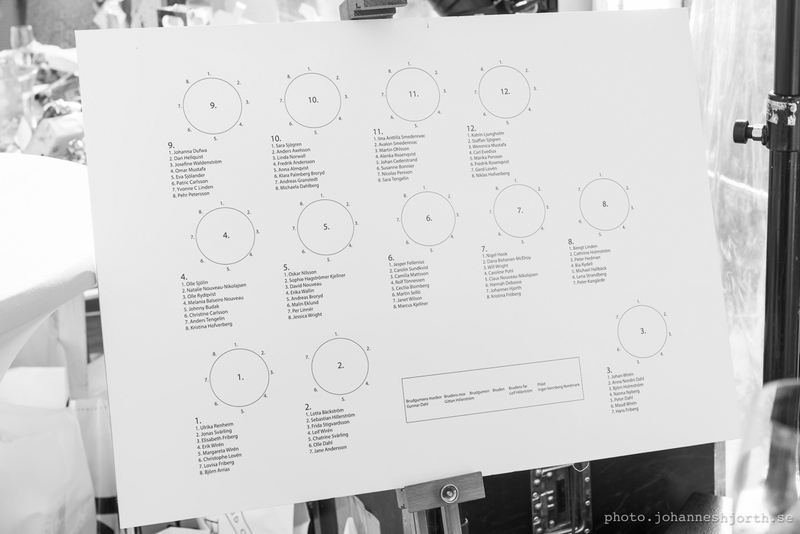 Phantastic images Johannes, as always!